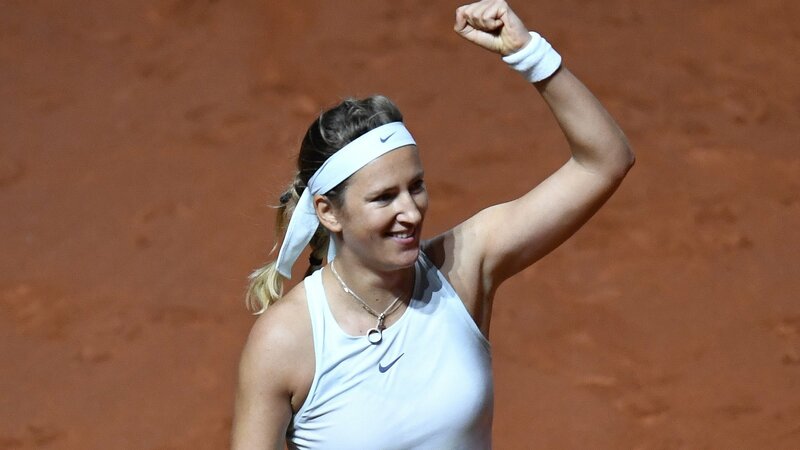 Victoria Azarenka says her flight from Australia to Germany posed a "huge challenge" as she beats Vera Zvonareva in Stuttgart. 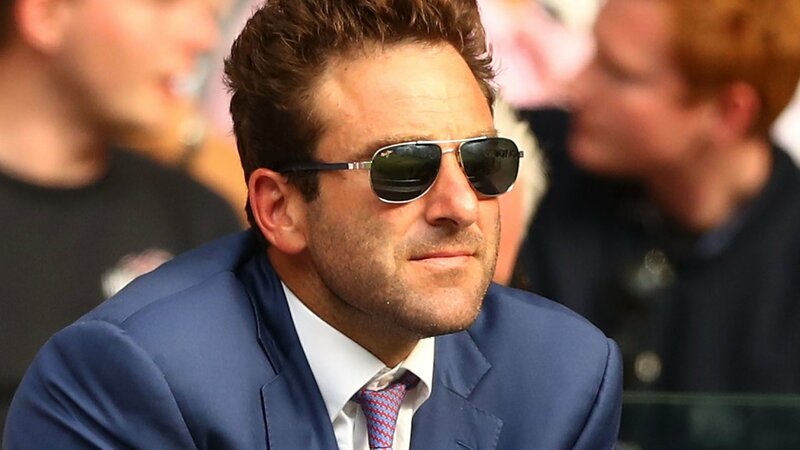 Justin Gimelstob's future will be decided by the ATP after the leading tennis administrator is sentenced for assault. 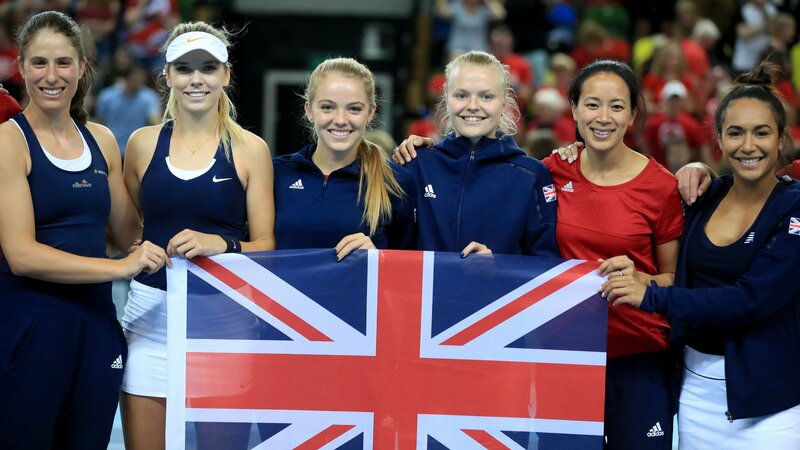 Britain's Fed Cup captain Anne Keothavong is "in awe" of her players after they win promotion to World Group II for the first time in 26 years. 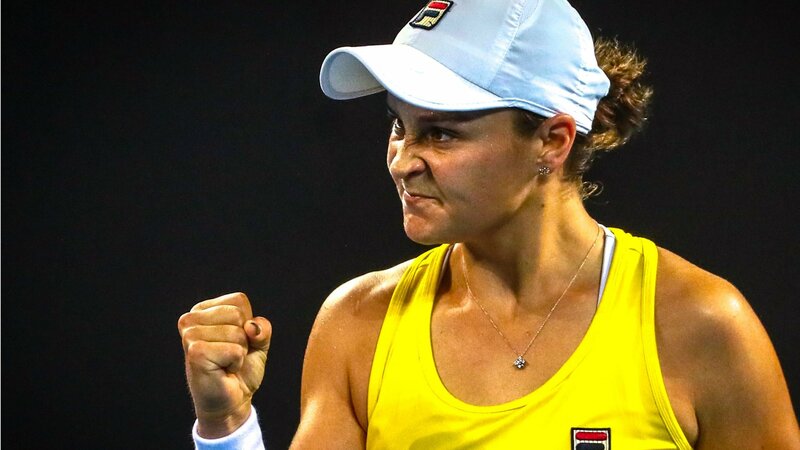 Ashleigh Barty and Sam Stosur win a deciding doubles game against Belarus to send Australia into their first Fed Cup final since 1993. 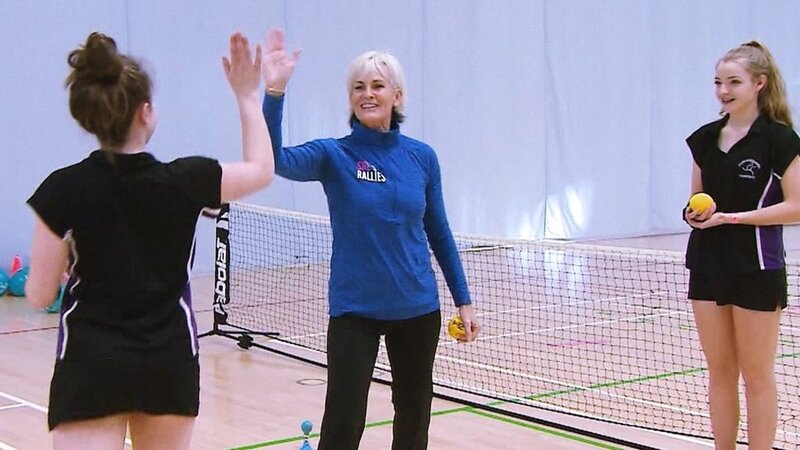 Judy Murray explains how she is trying to inspire the next generation of female tennis coaches - and why 10-year-old Naomi inspired her. 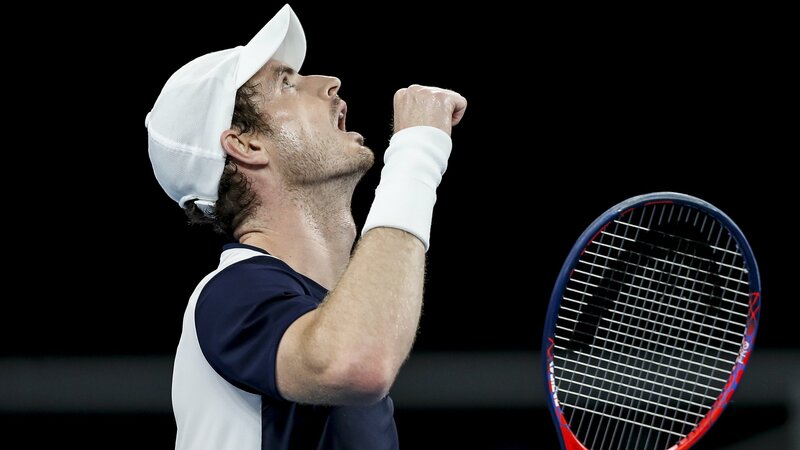 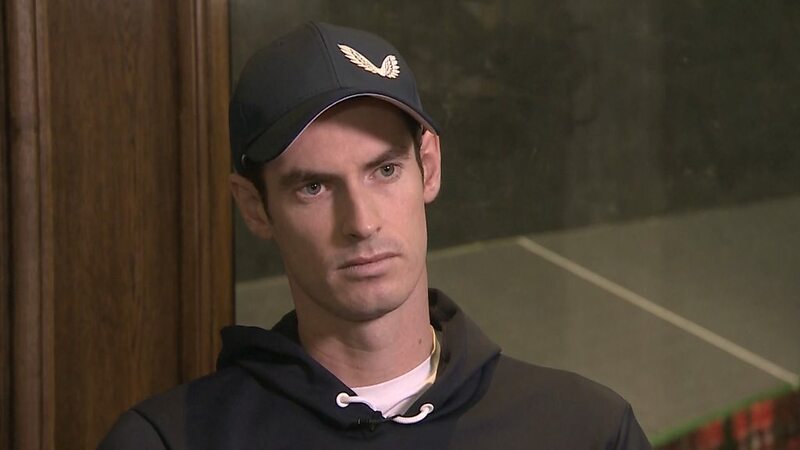 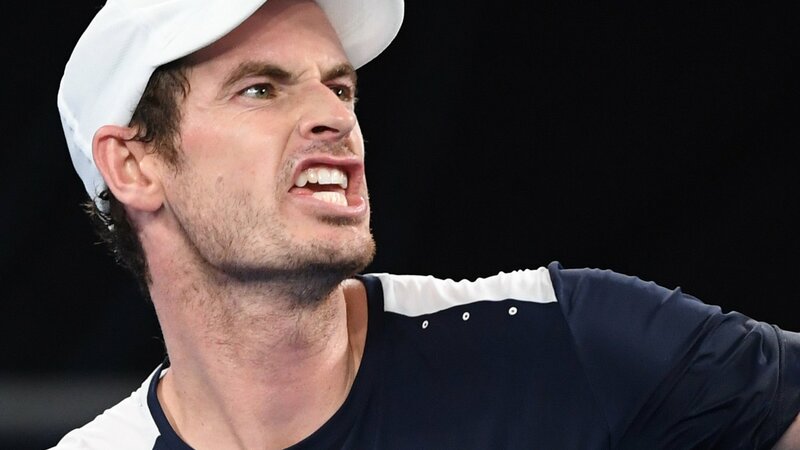 Andy Murray says he is 'pain-free' after having hip surgery, but believes there is less than a 50% chance he will play singles at Wimbledon. 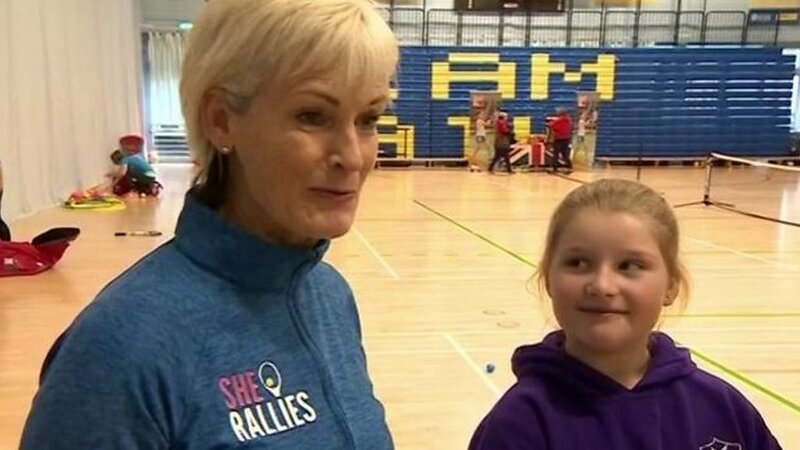 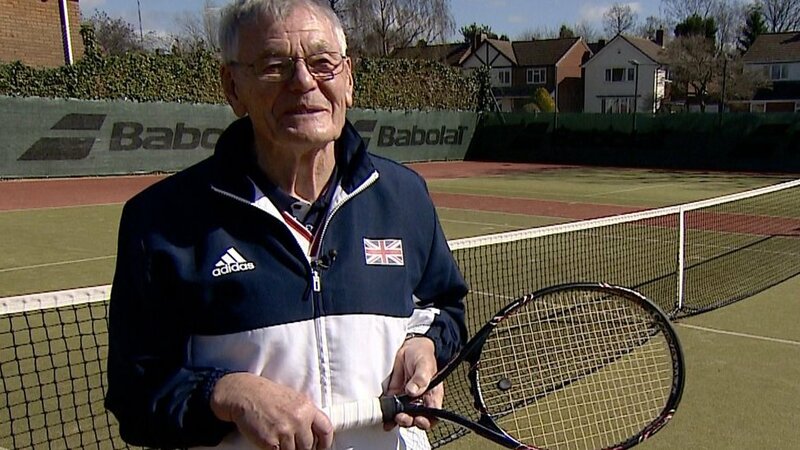 Judy Murray meets up with a 10-year-old girl who wrote to her asking for advice about how to become a tennis coach. 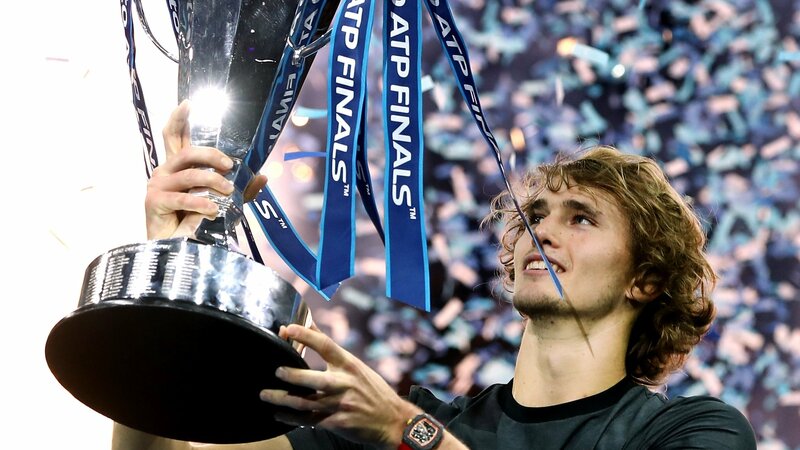 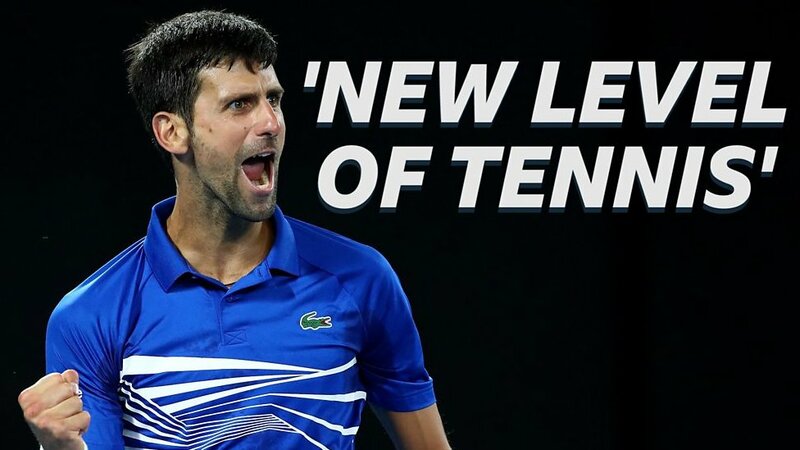 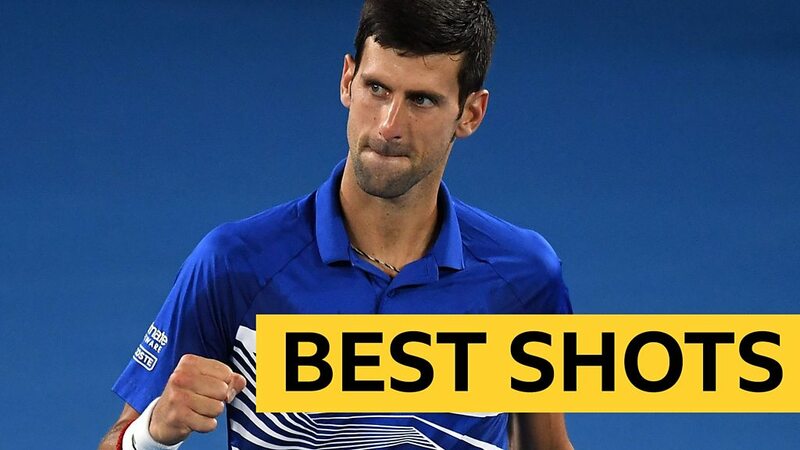 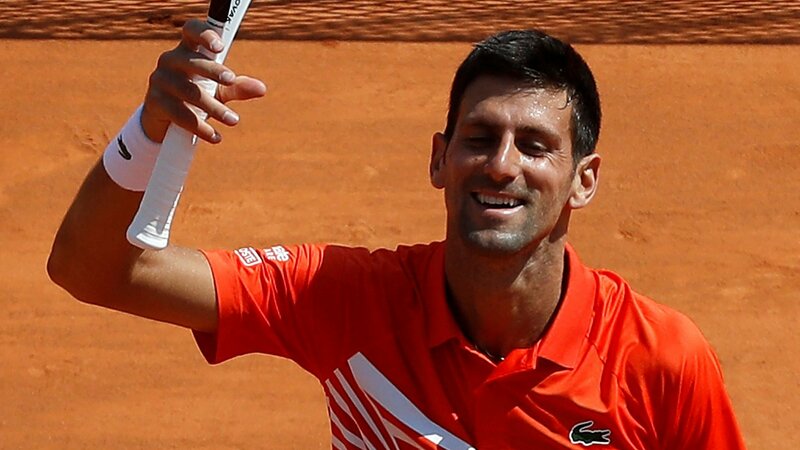 Watch the best Novak Djokovic moments as he wins a record seventh Australian Open title and a third successive Grand Slam, sweeping aside Rafael Nadal in Melbourne. 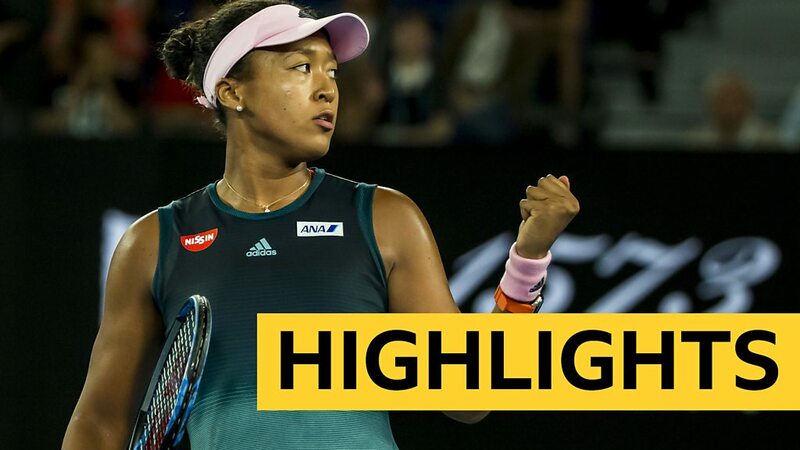 Watch highlights as Japan's Naomi Osaka beats Petra Kvitova in a dramatic Australian Open final to win back-to-back Grand Slams and become the new world number one. 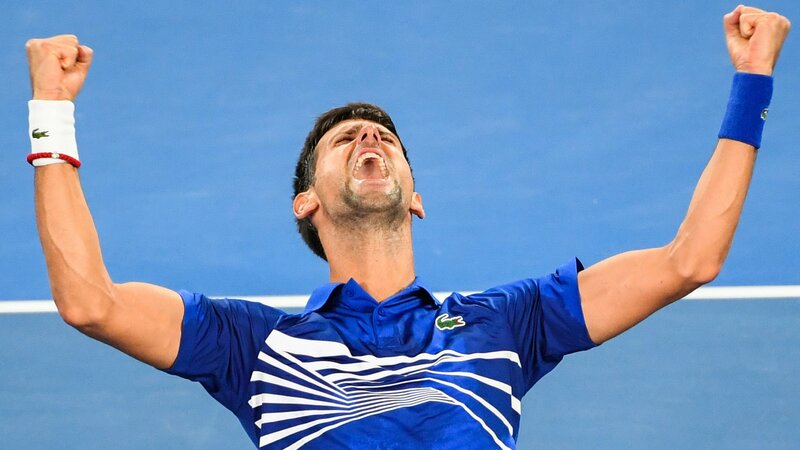 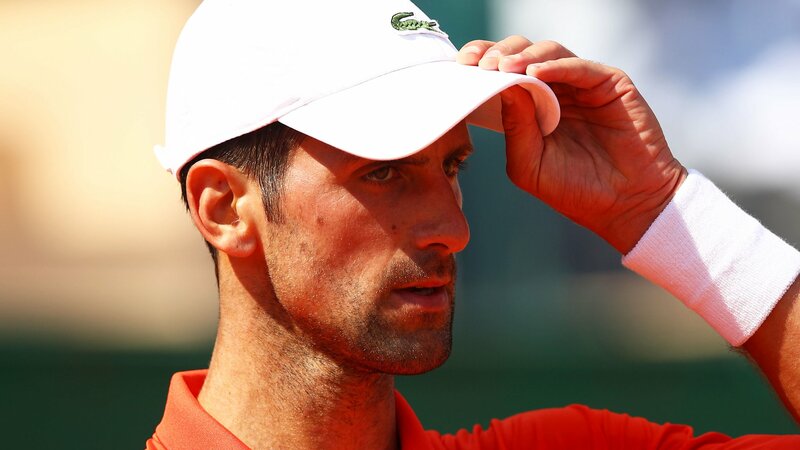 Top seed Novak Djokovic sets up a tantalising Australian Open final against Rafael Nadal after beating Lucas Pouille in a one-sided semi-final. 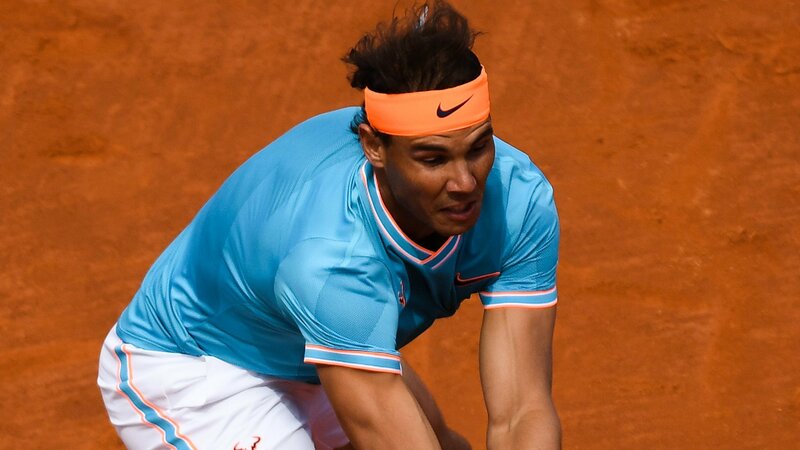 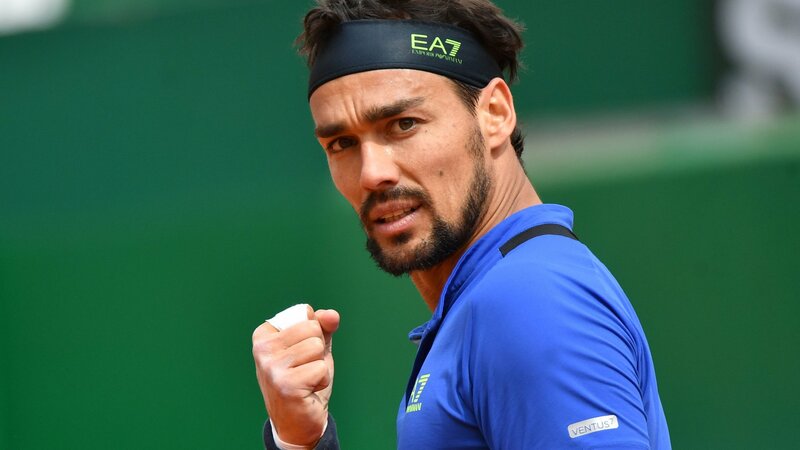 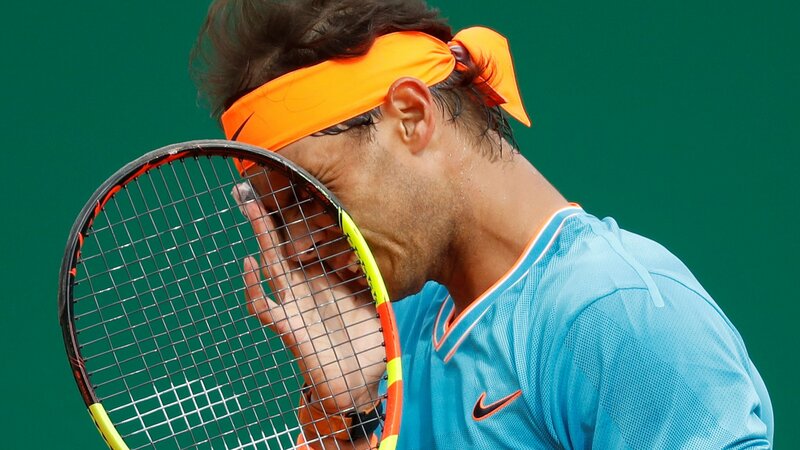 Watch five of the best shots from Rafael Nadal's 6-3, 6-4, 6-2 win over American Frances Tiafo in the quarter-finals of the 2019 Australian Open. 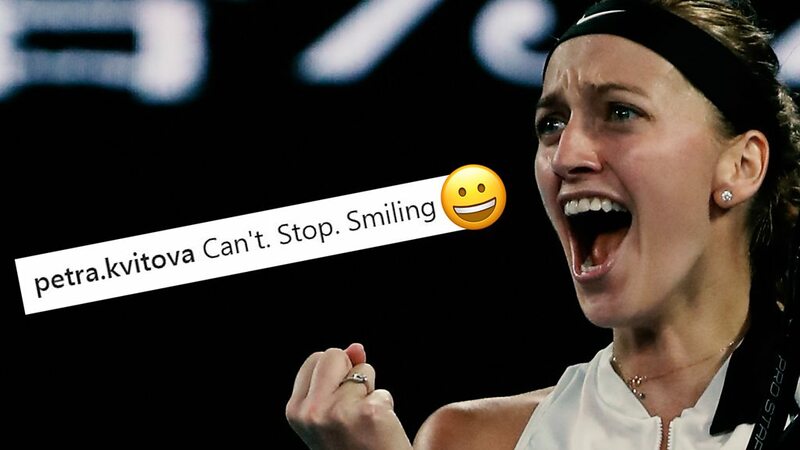 Petra Kvitova, who was attacked by a knife-wielding burglar just over two years ago, is set to player her first Grand Slam final since 2014 at the Australian Open. 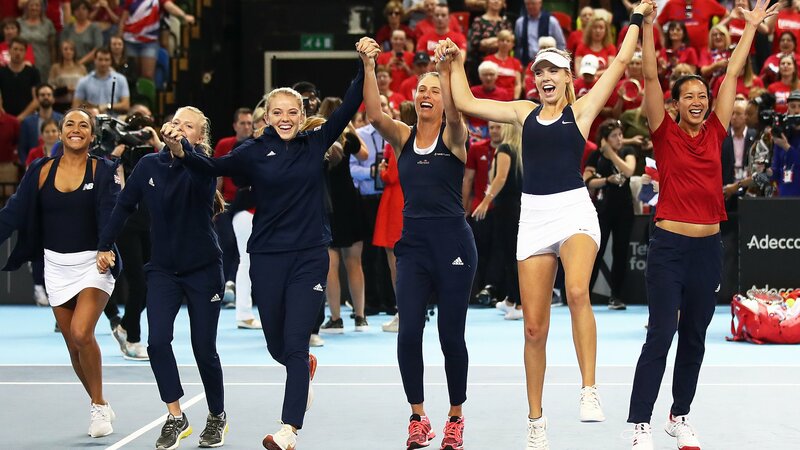 Great Britain have ended a 26-year wait for promotion to Fed Cup World Group II - but what has happened since they were last in it? 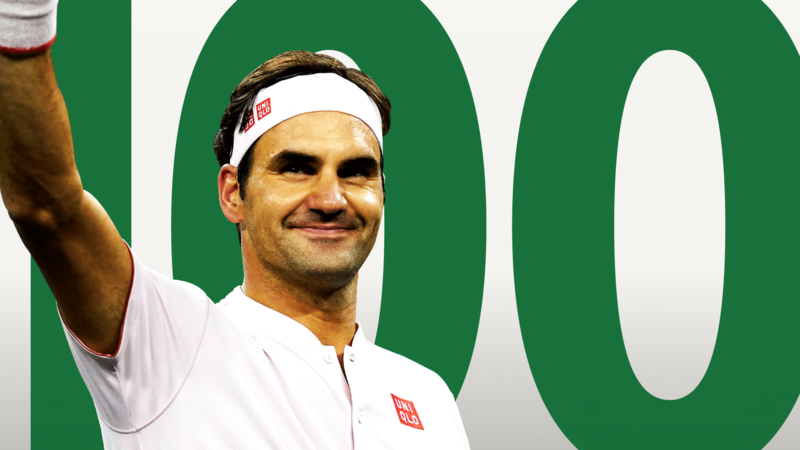 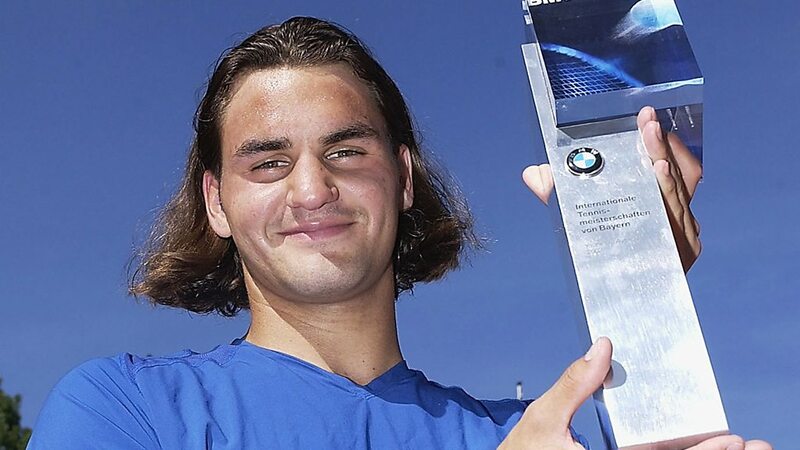 Roger Federer's 100 titles in numbers: Where has he won most? 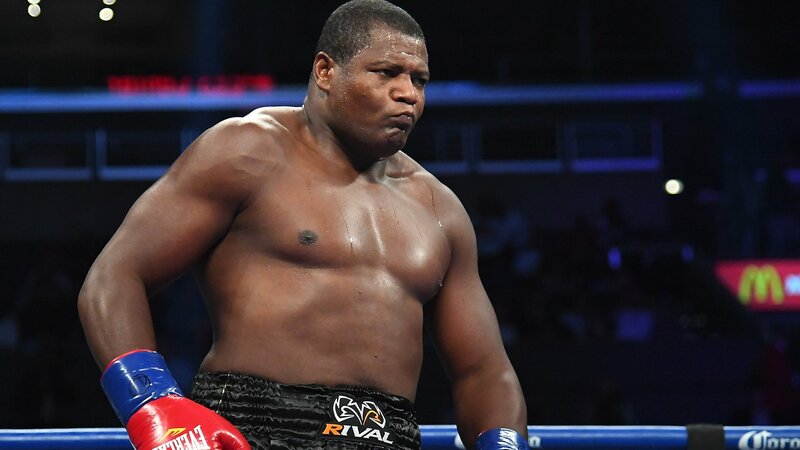 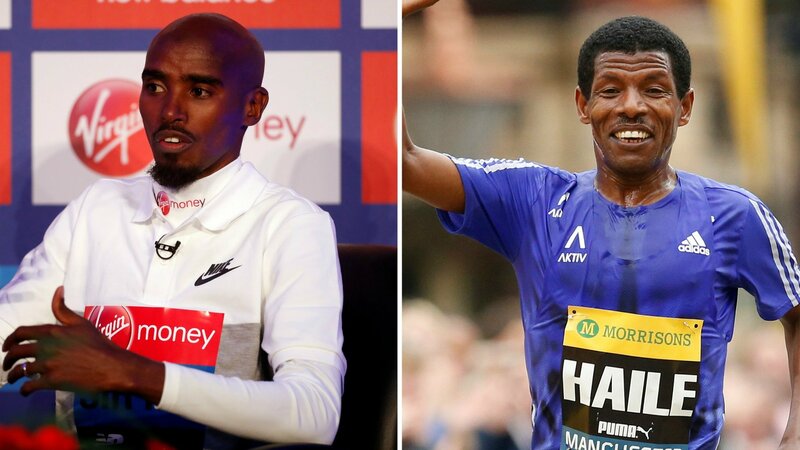 Who has he beaten most? 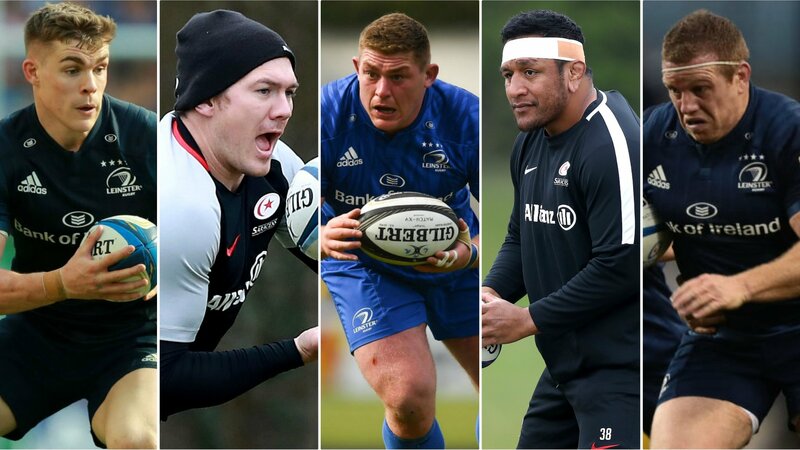 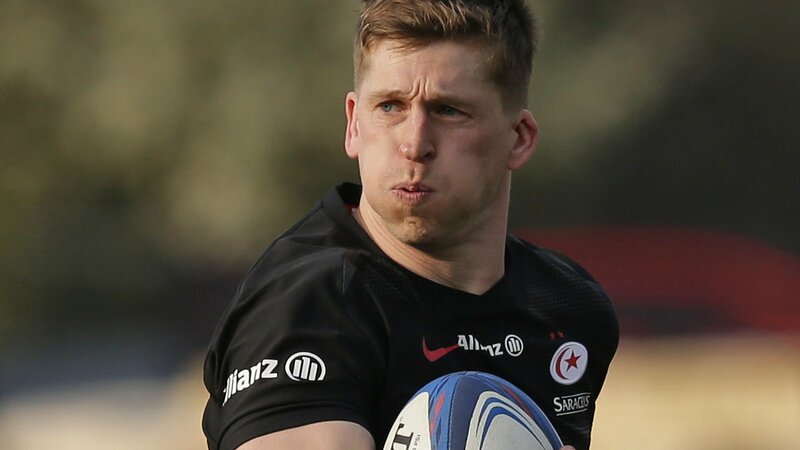 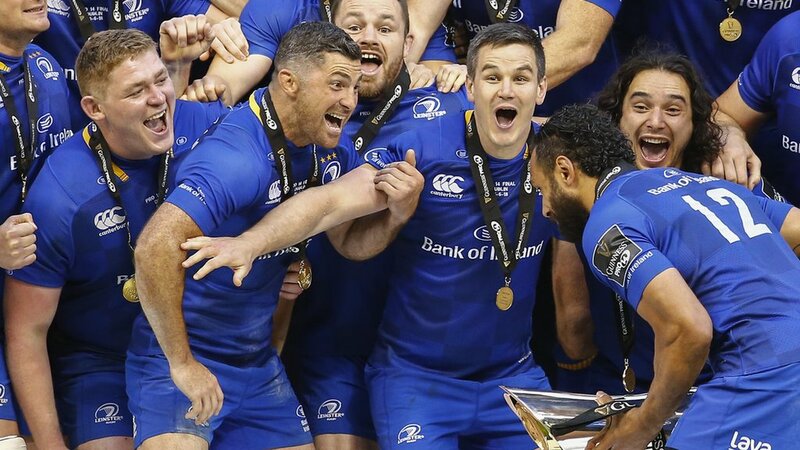 Leinster and Saracens players make up a five-man shortlist to be named EPCR European Player of the Year. 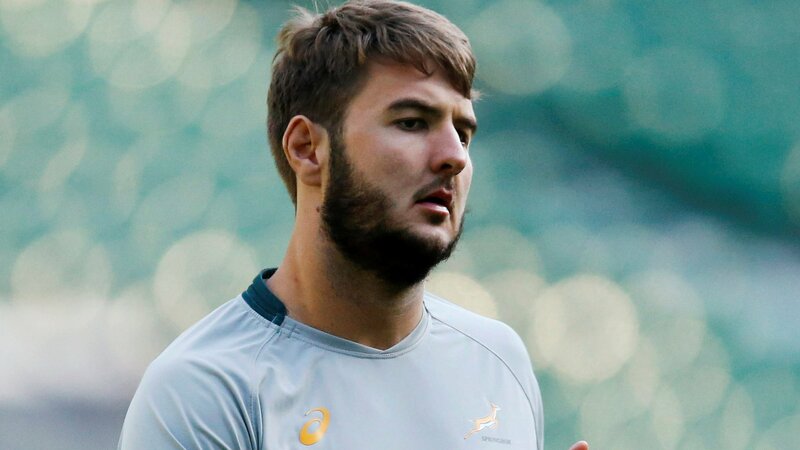 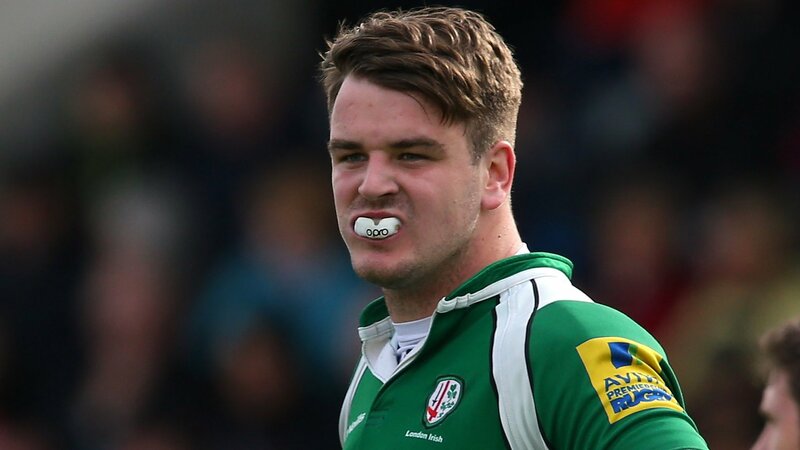 Sale Sharks sign South Africa second-row forward Lood de Jager from Super Rugby side Bulls on a three-year deal. 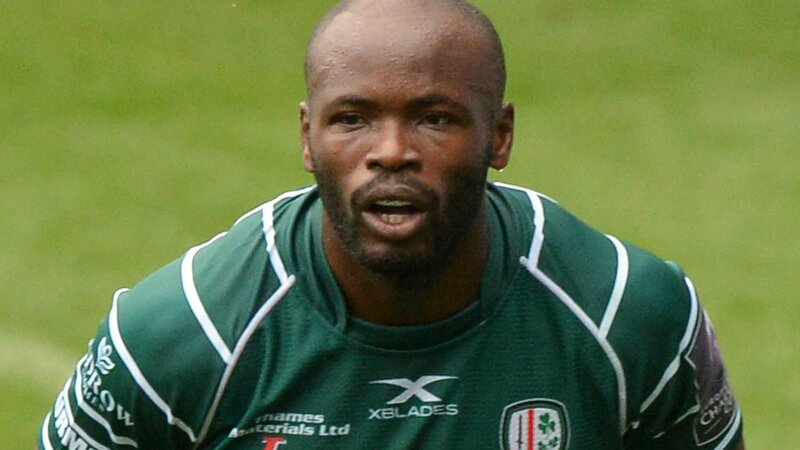 London Irish's record appearance maker and try scorer Topsy Ojo announces he is to retire at the end of the season. 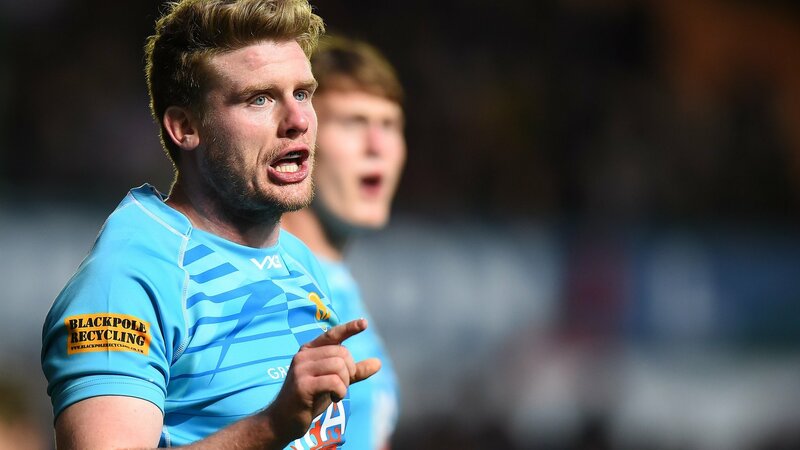 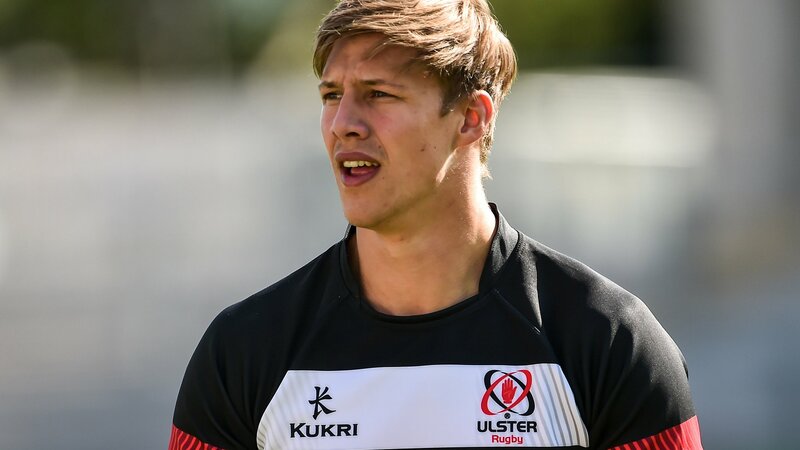 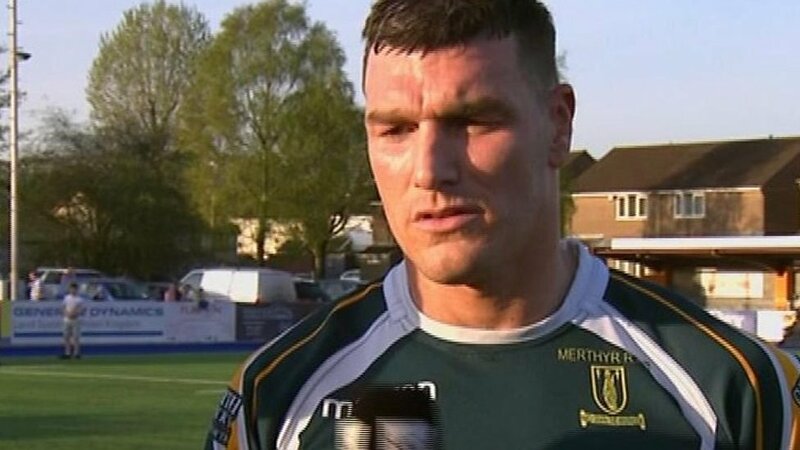 Pro14 side Southern Kings sign Irish second row Jerry Sexton on a three-year contract. 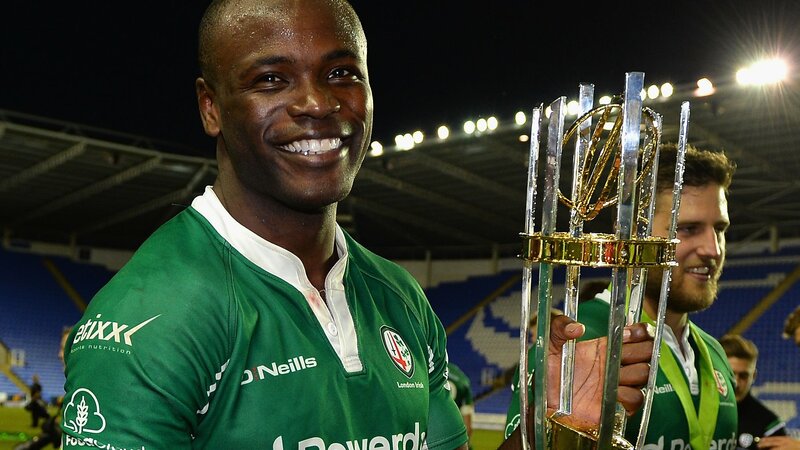 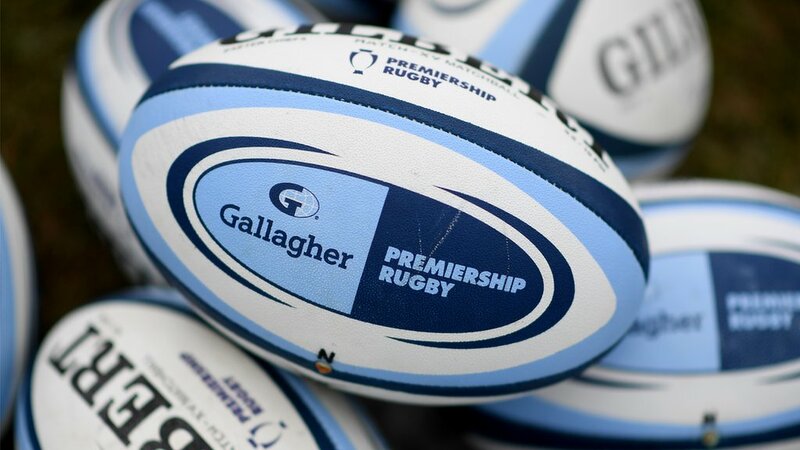 English rugby needs investment to make the concept of promotion and relegation work, says London Irish great Topsy Ojo. 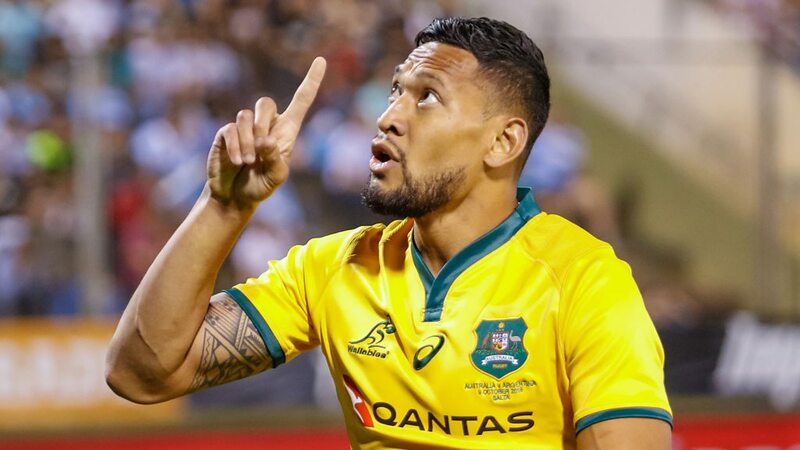 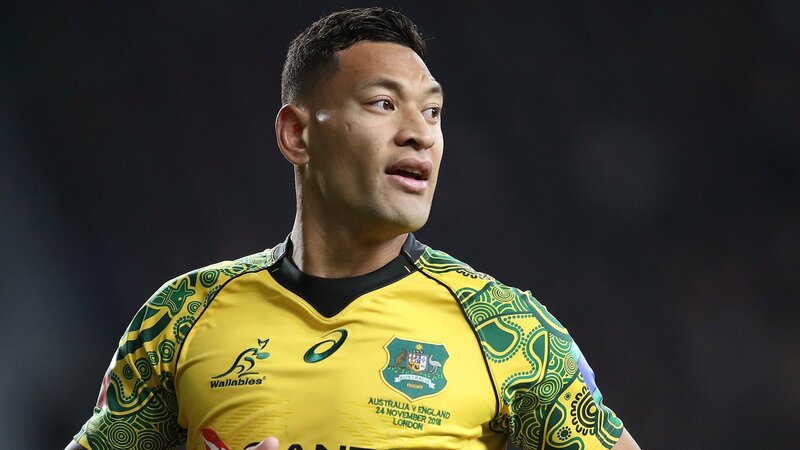 Israel Folau's future will be decided at a code of conduct hearing on 4 May after the full-back was sacked by Rugby Australia. 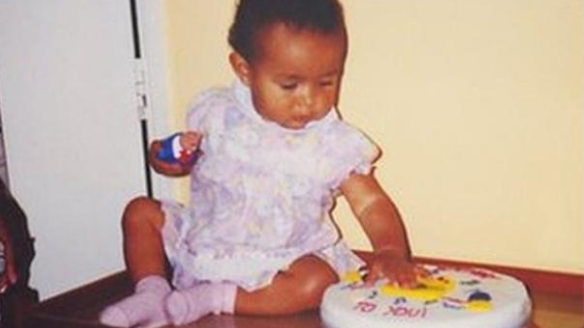 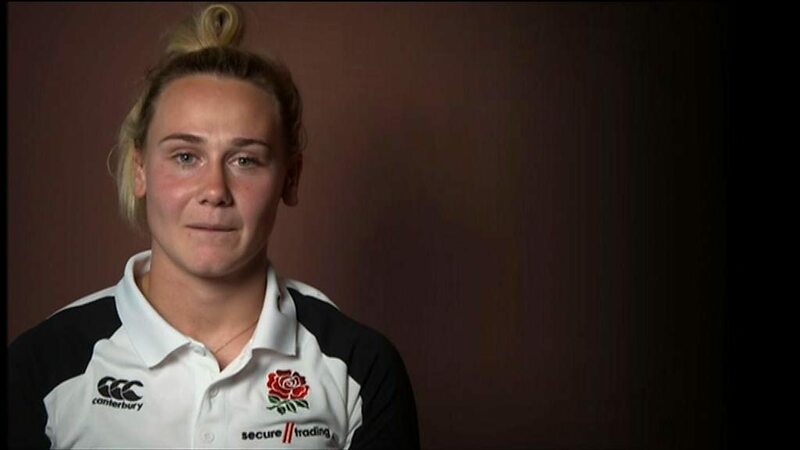 Bristol fly-half Megan Jones was born in Cardiff and speaks Welsh but represents England. 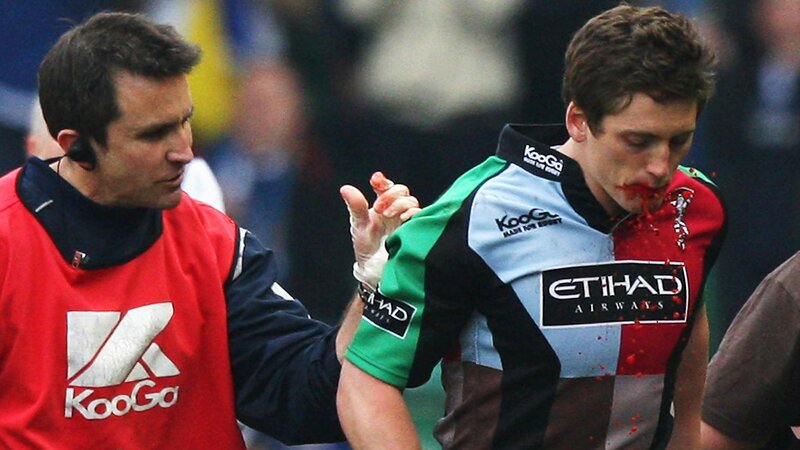 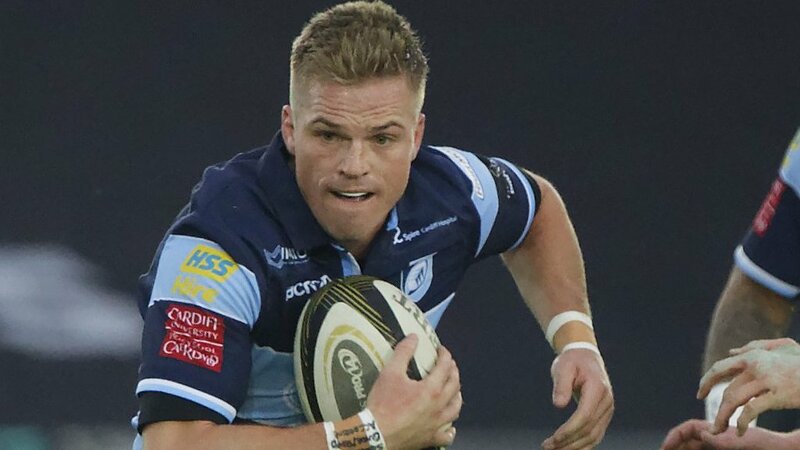 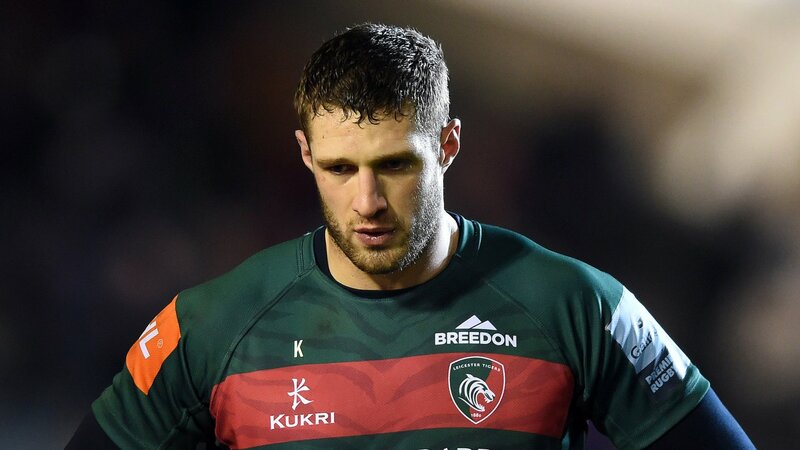 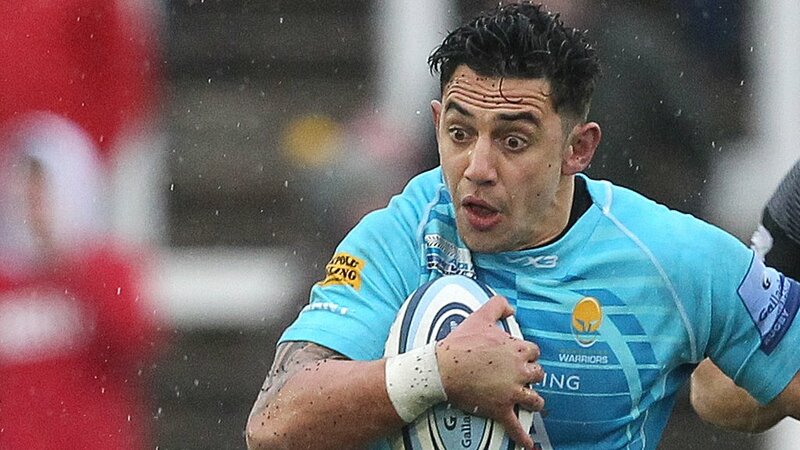 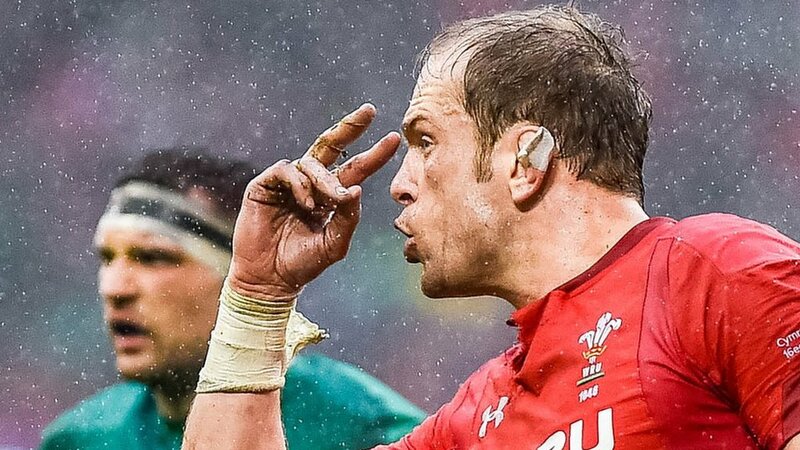 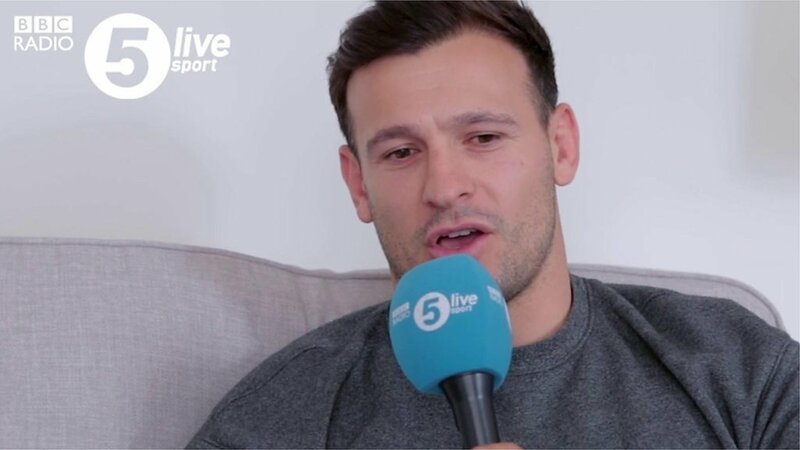 Cardiff Blues and Wales wing Tom James speaks publicly for the first time about his battle with mental health issues. 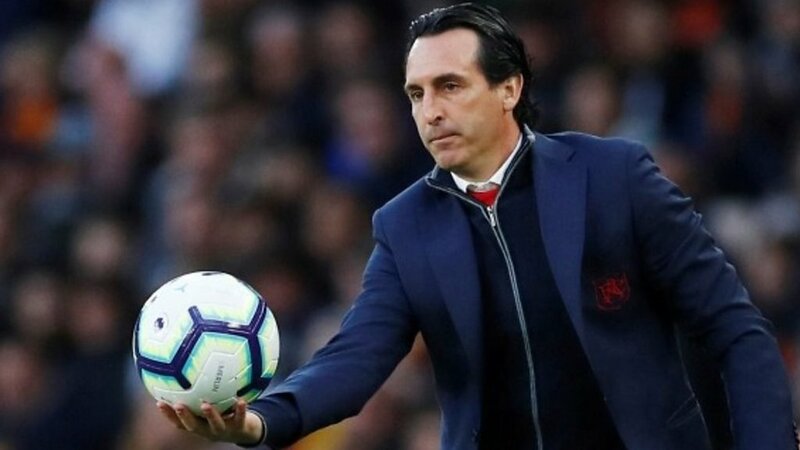 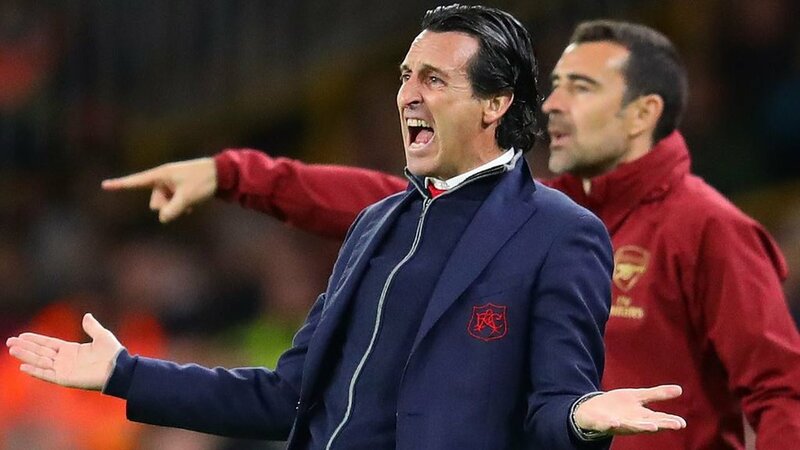 Fifth-placed Arsenal can "recover" and finish in the top four of the Premier League, says Gunners boss Unai Emery. 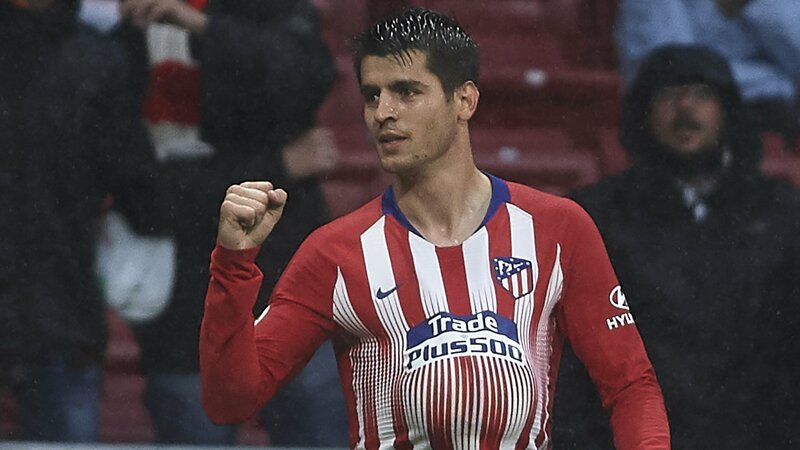 Atletico Madrid beat Valencia 3-2 to delay Barcelona from winning the La Liga title by a few days at least. 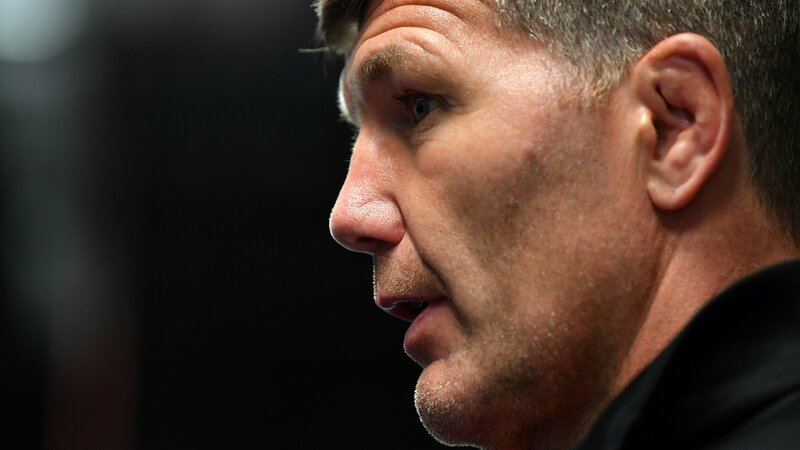 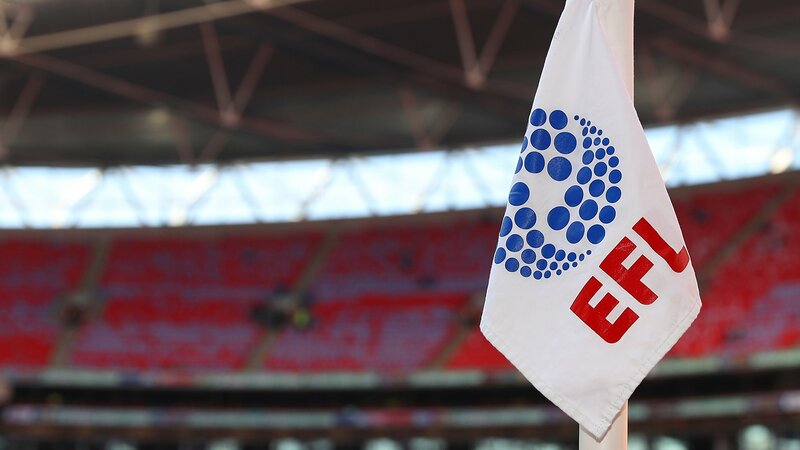 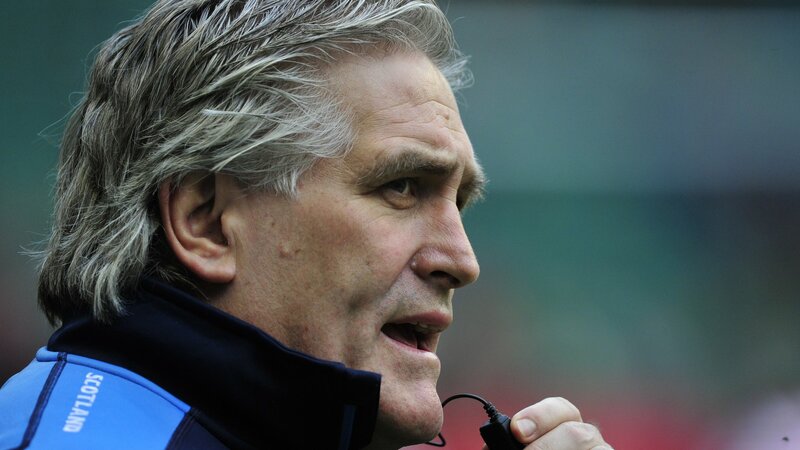 Championship clubs agree that the EFL should continue to independently police spending rules after a motion for greater transparency was rejected. 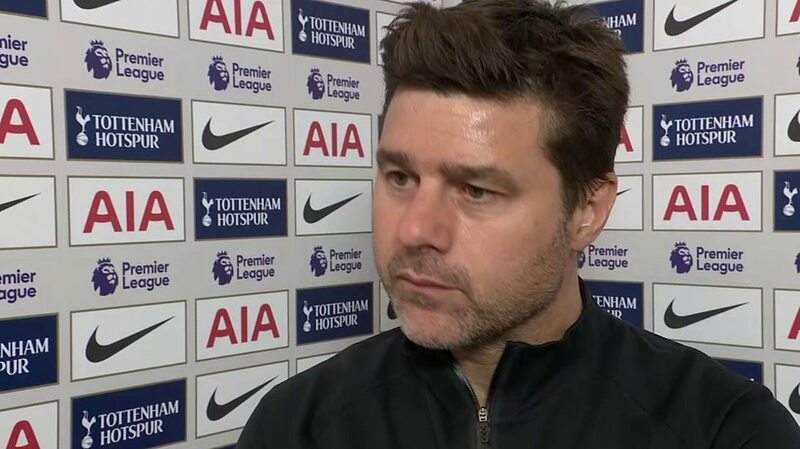 Tottenham boss Mauricio Pochettino praises his side's "fantastic effort" in breaking down a "brave" Brighton after Christian Eriksen's stunning late winner secured a 1-0 win. 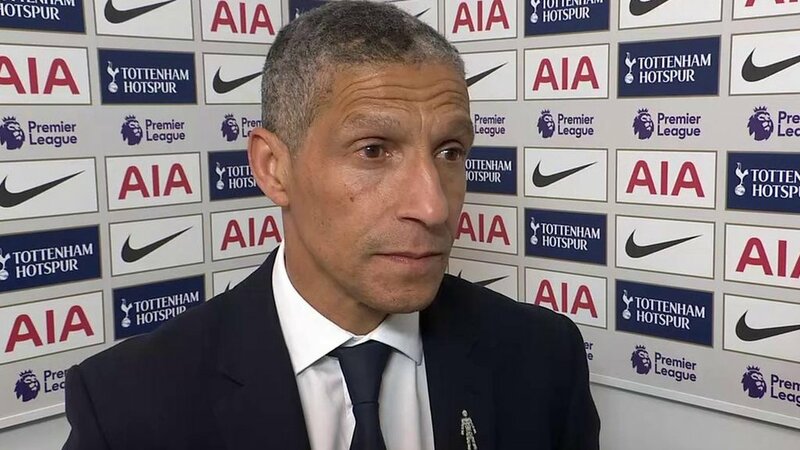 Brighton boss Chris Hughton is left "incredibly disappointed" after Christian Eriksen's late winner denies his side a vital point in their battle to avoid relegation. 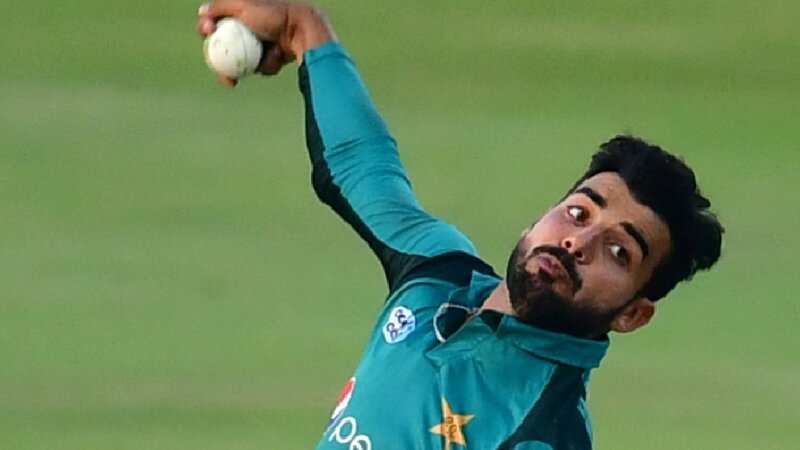 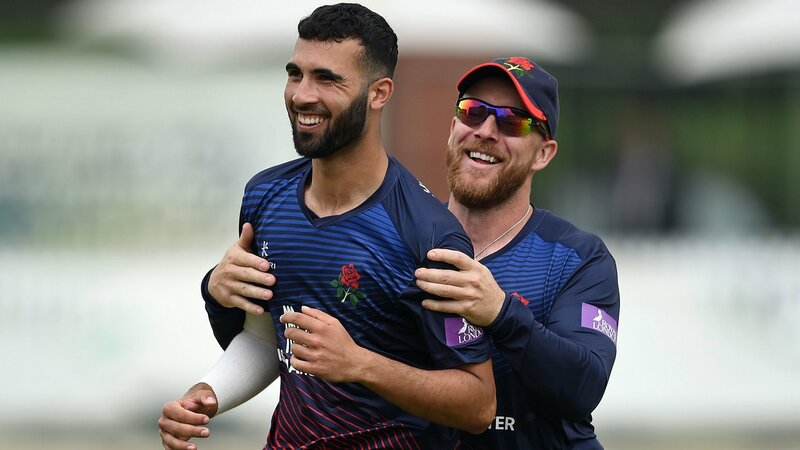 Pakistan spinner Shadab Khan has been told to rest for four weeks and will miss the one-day series with England next month. 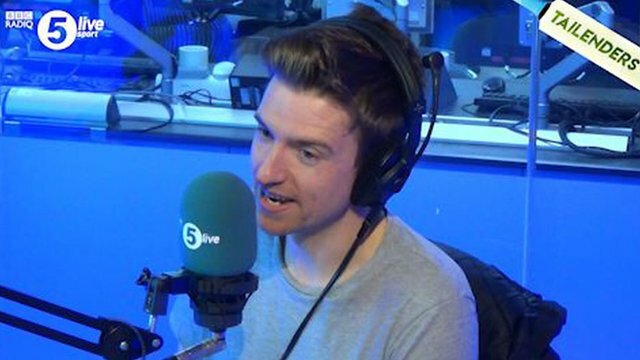 Greg James makes a verbal slip-up he isn't allowed to forget on the latest Tailenders podcast. 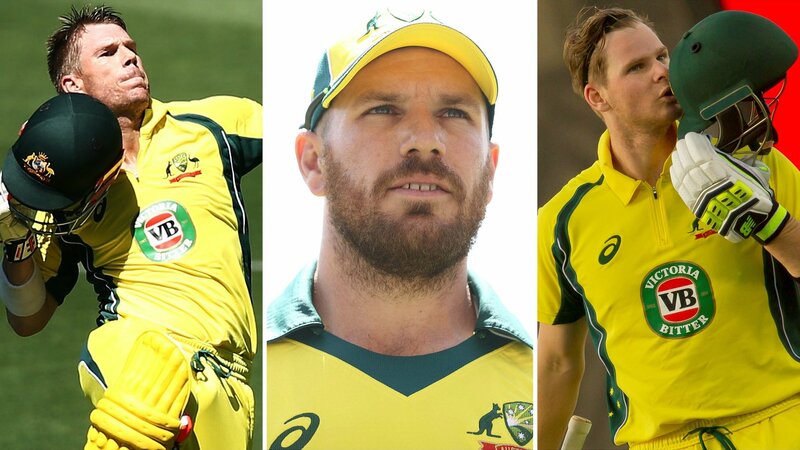 David Warner is back, there is confidence with the bat and the team have two in-form spinners - will Australia win the World Cup? 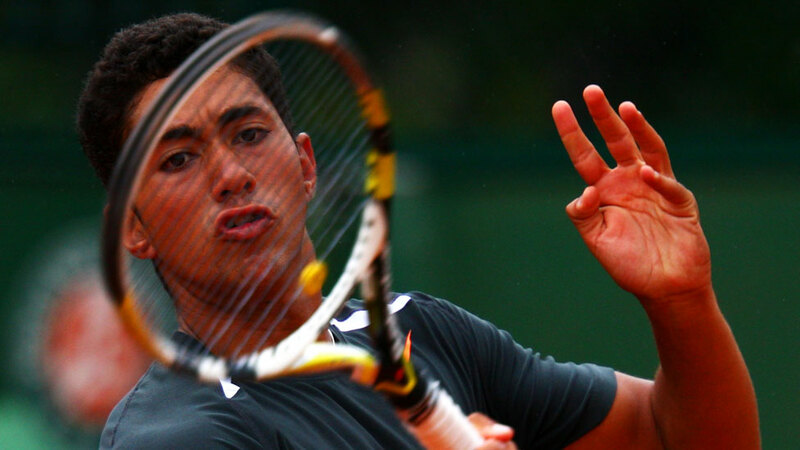 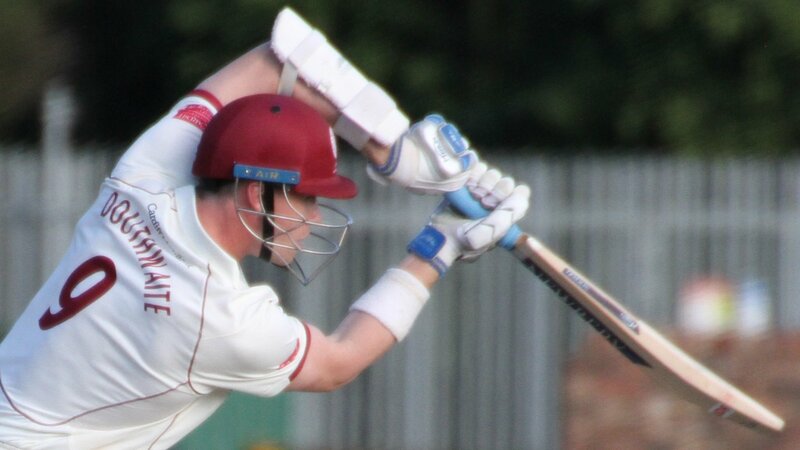 Adam Collins analyses their chances. 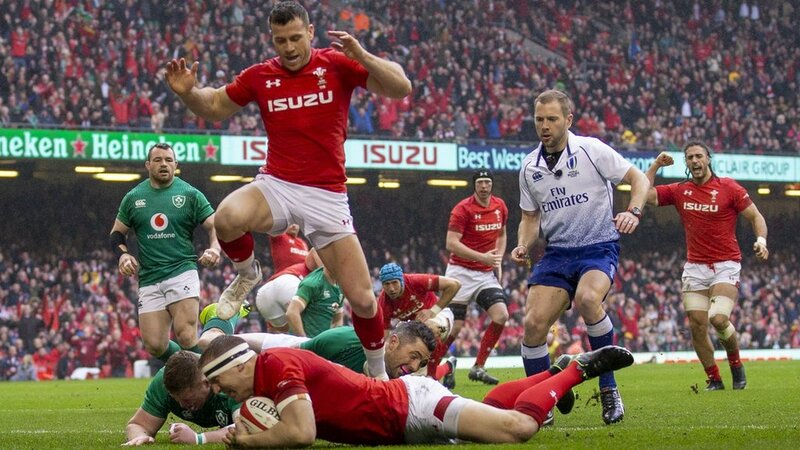 Plot your team's progress to the final - here's the full fixtures for the World Cup in England and Wales. 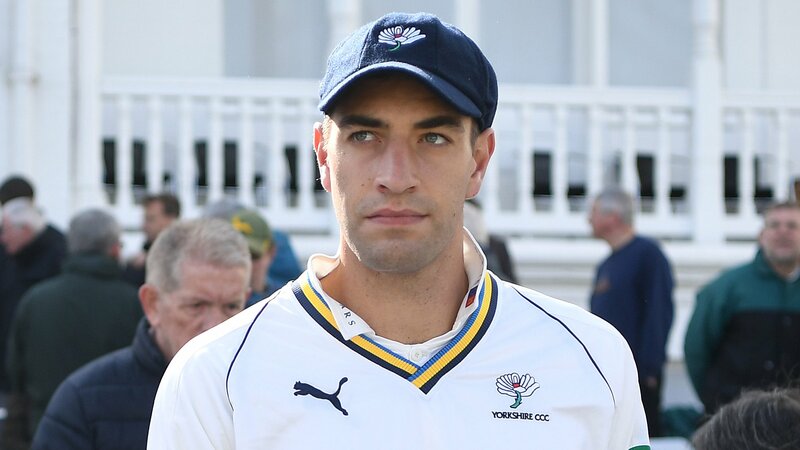 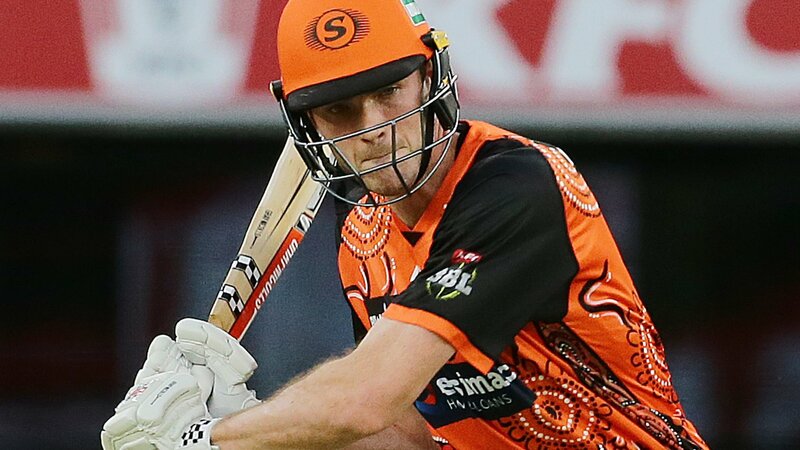 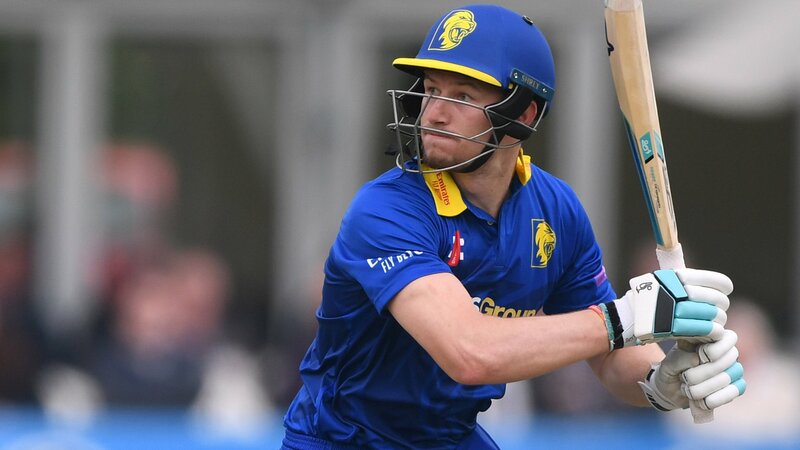 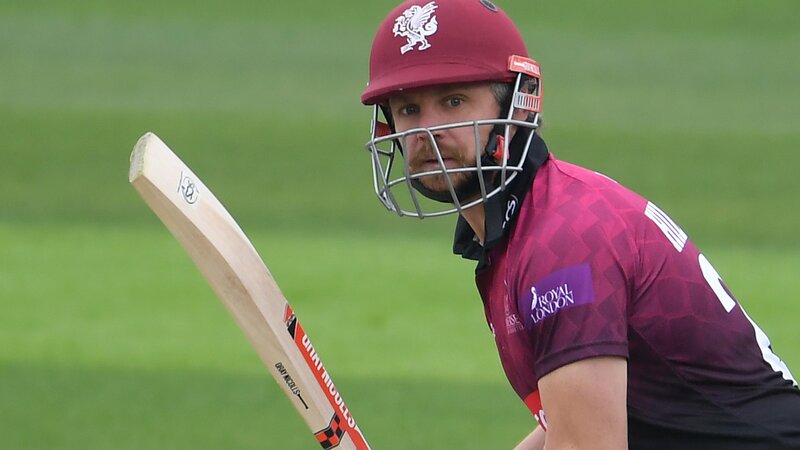 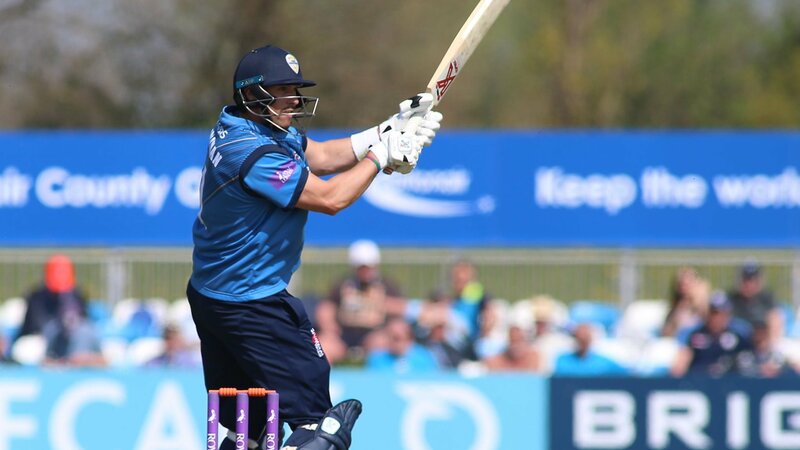 Keep up to date with the latest signings, departures and rumours as the 2019 county cricket season gets under way. 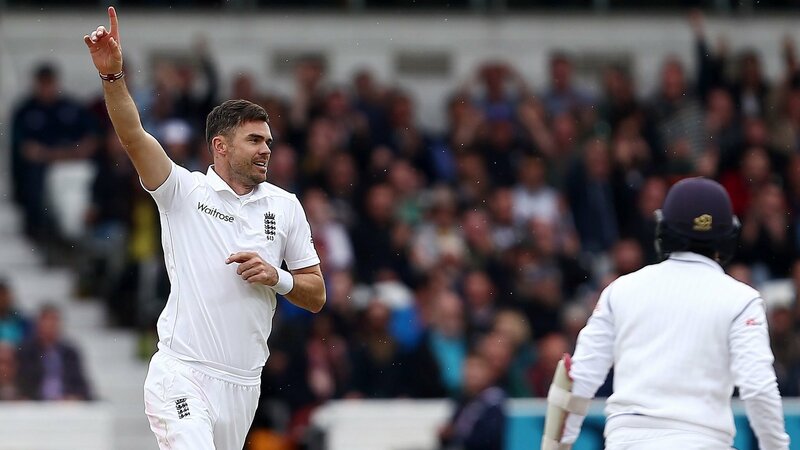 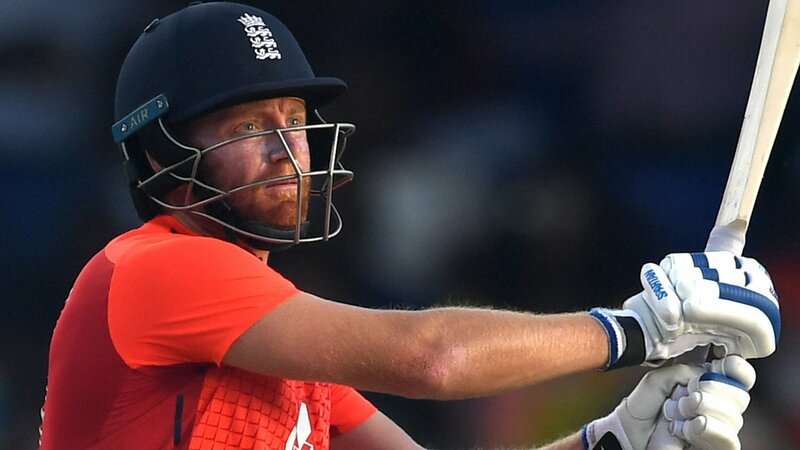 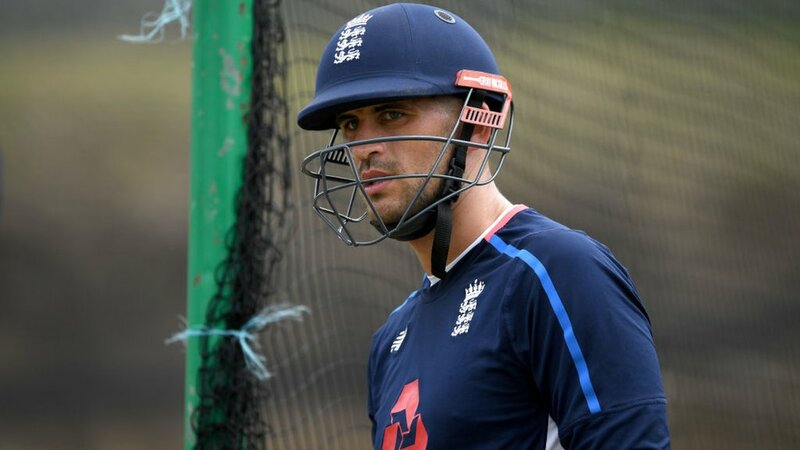 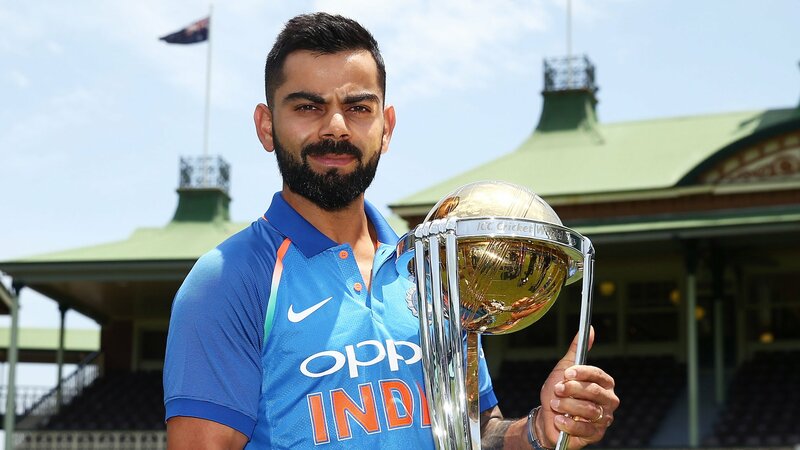 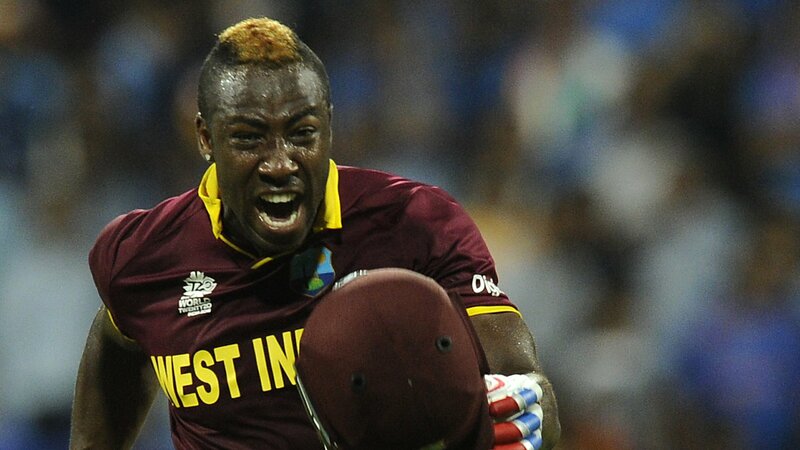 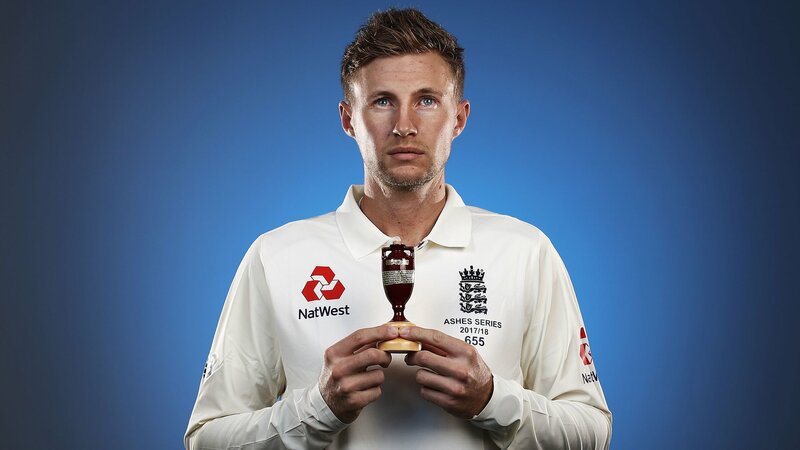 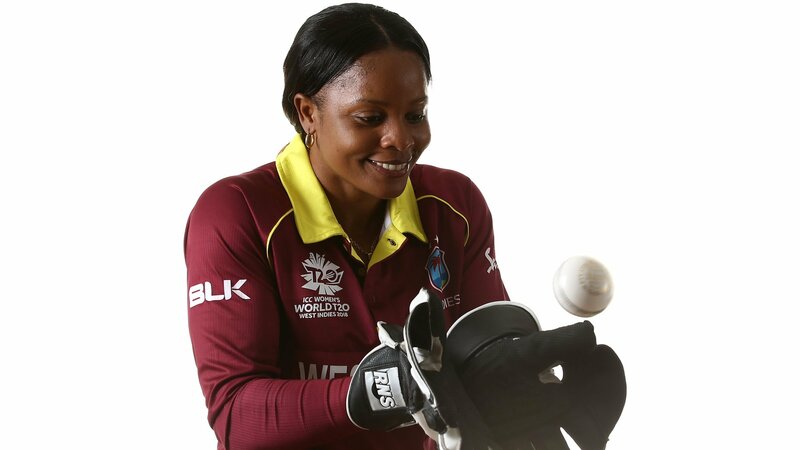 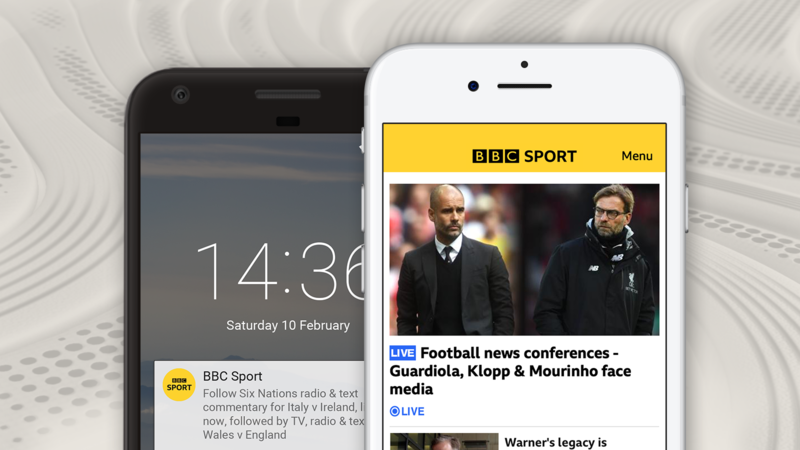 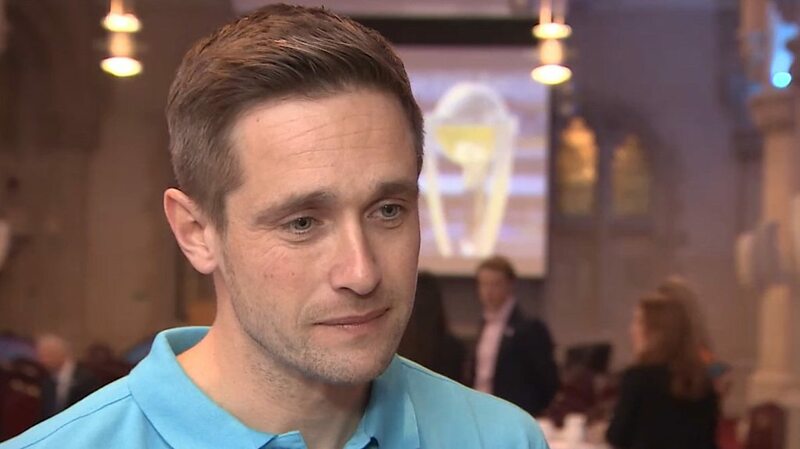 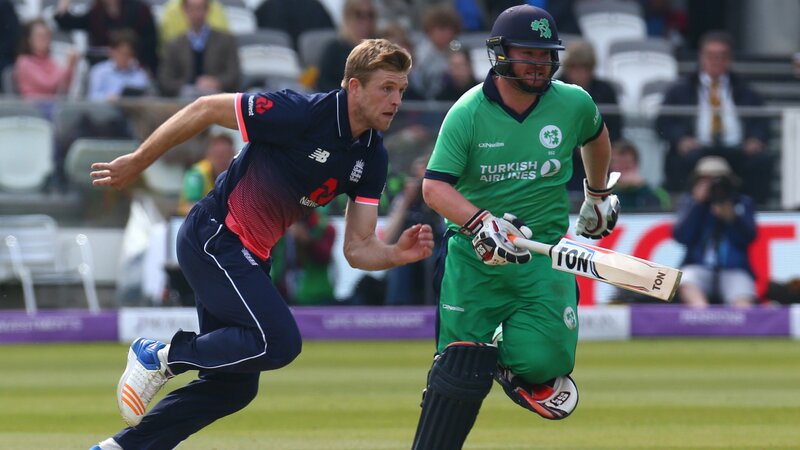 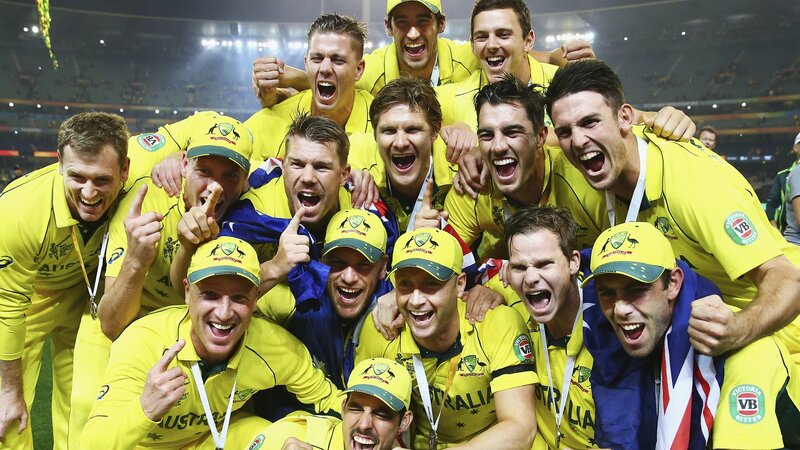 BBC Sport will bring you live radio, text and in-play highlights of the 2019 Cricket World Cup and the Ashes. 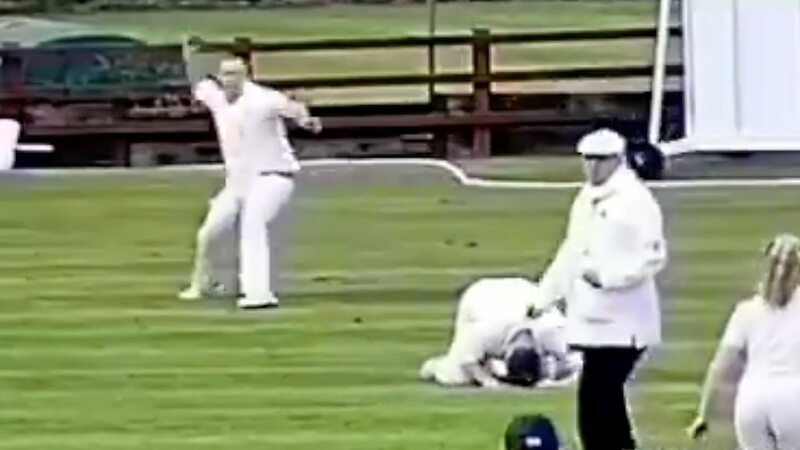 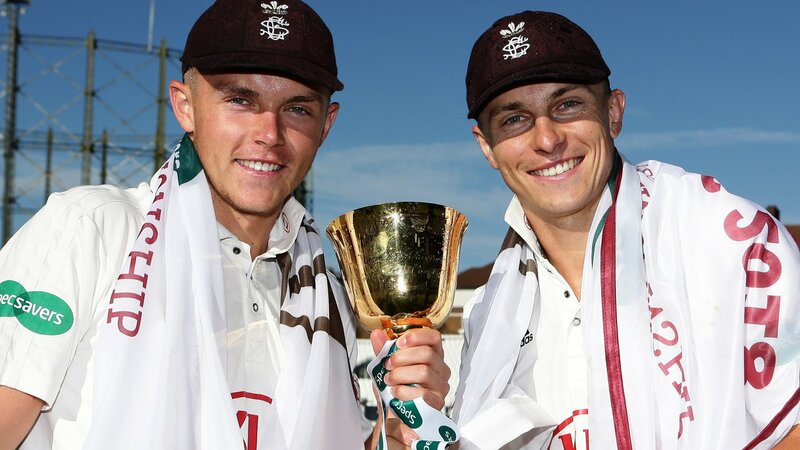 With the 2019 County Championship campaign getting under way on Friday, try this quiz looking back at the past 12 months. 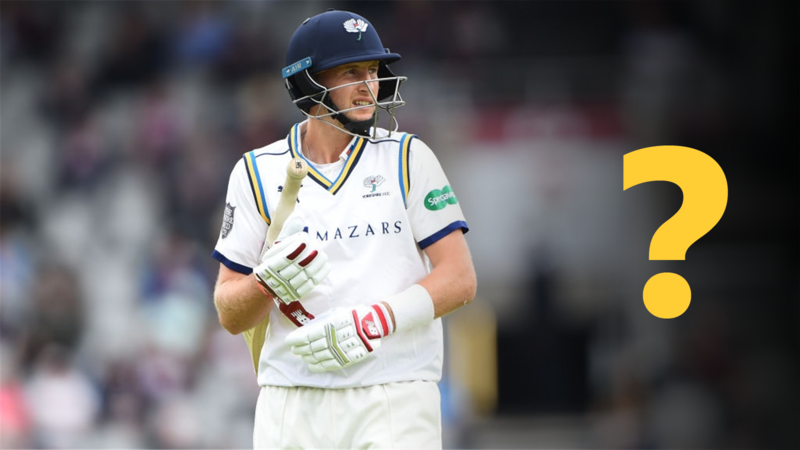 The County Championship is back on Friday. 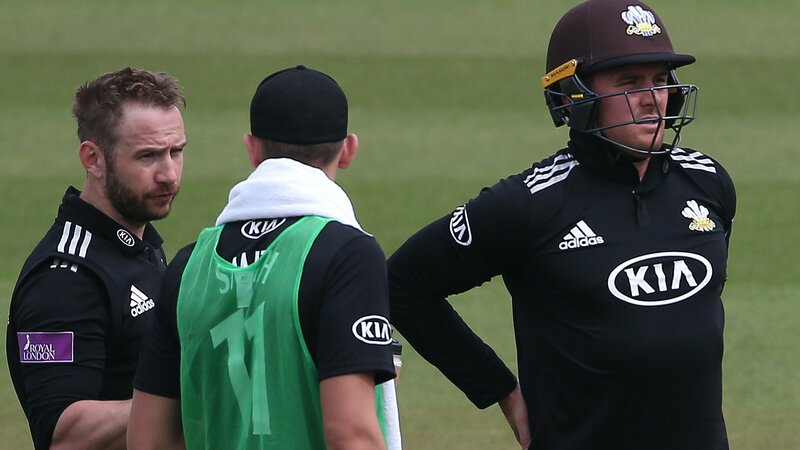 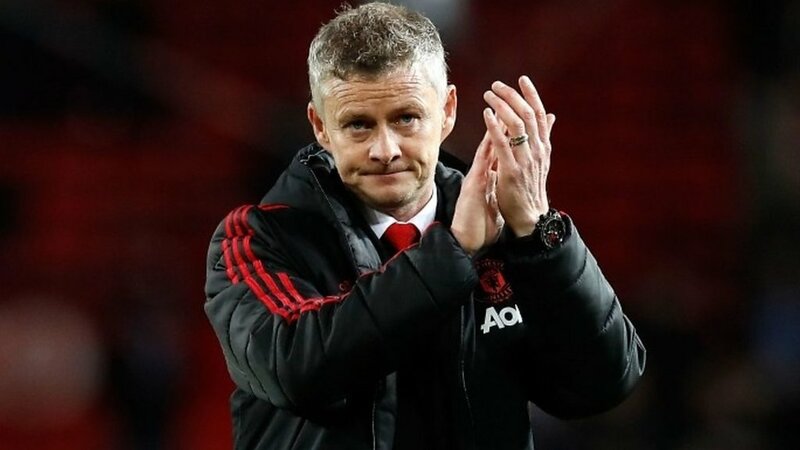 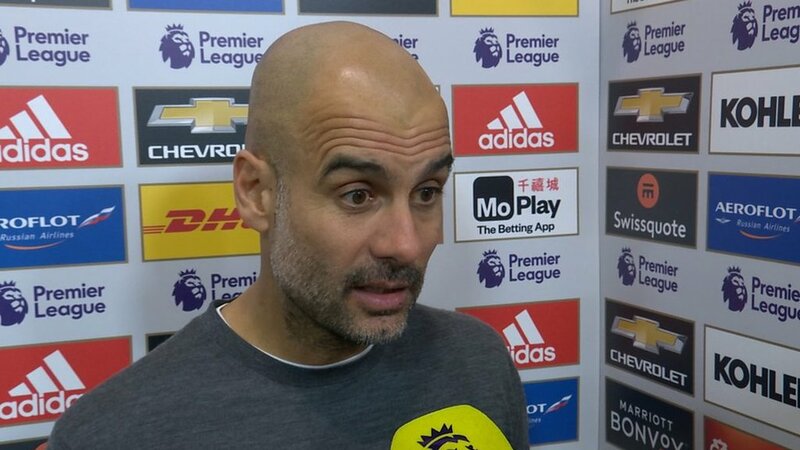 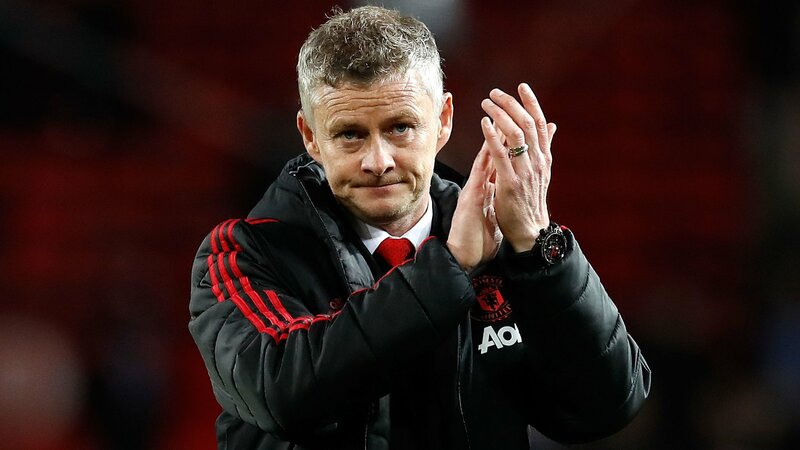 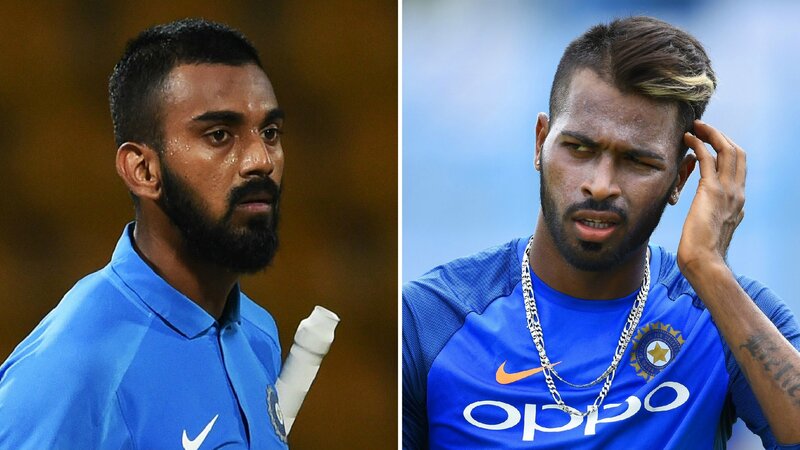 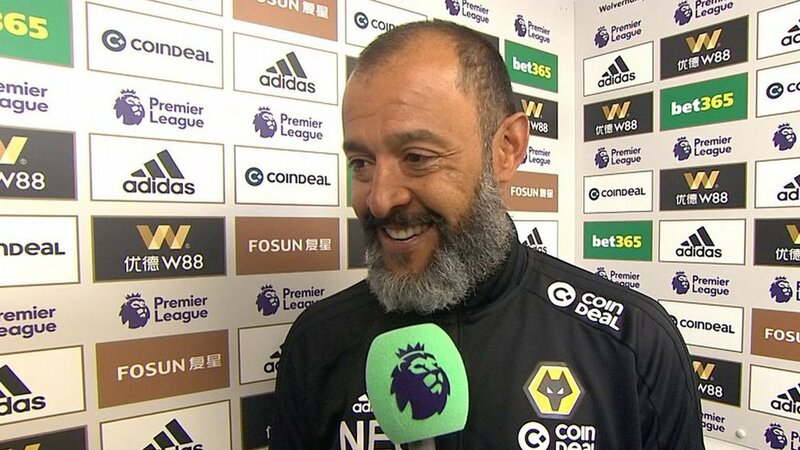 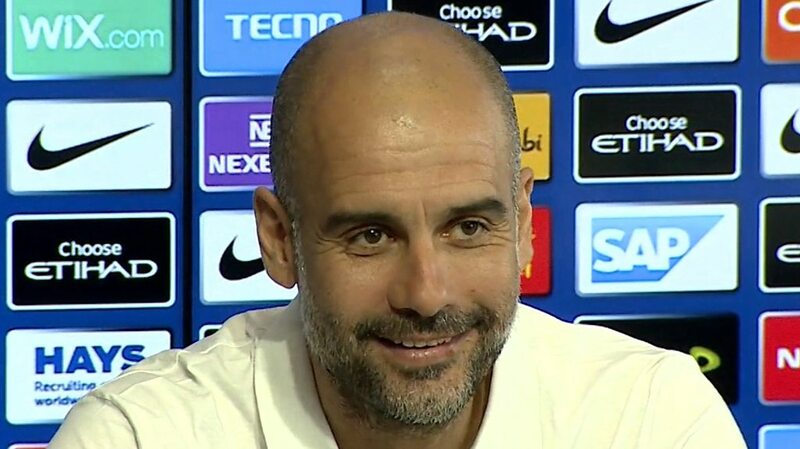 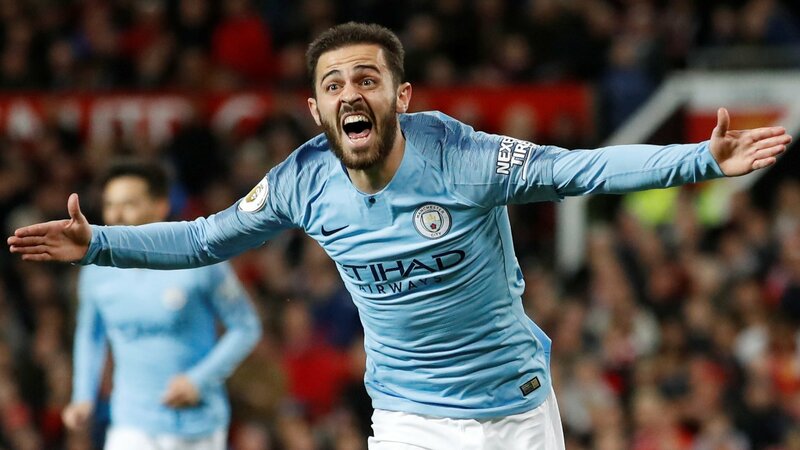 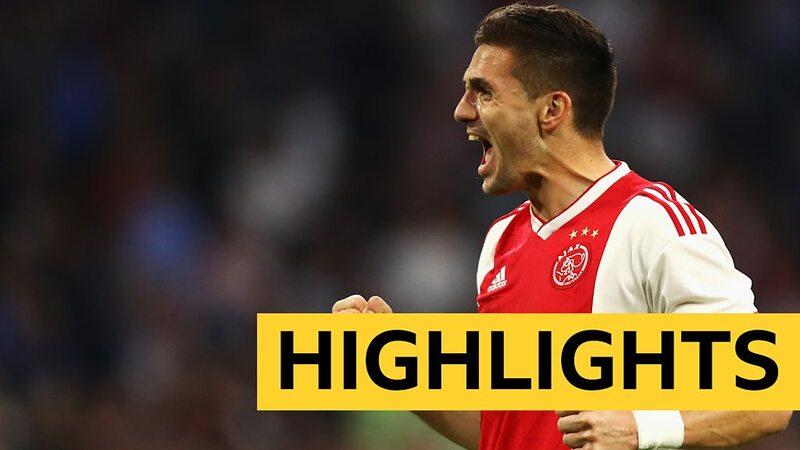 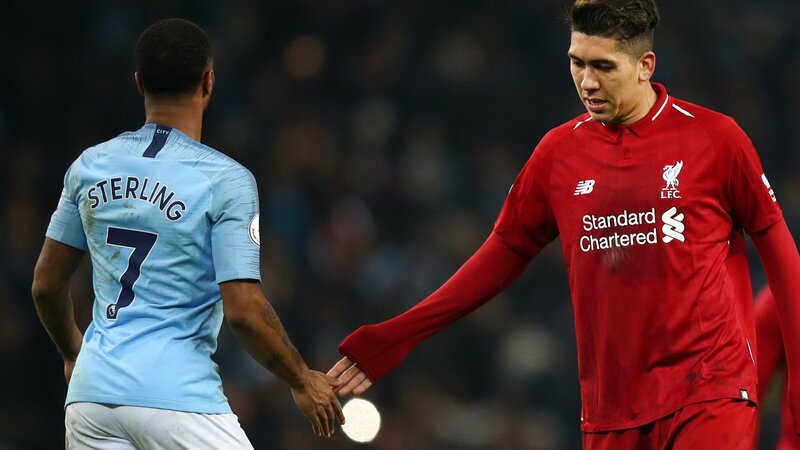 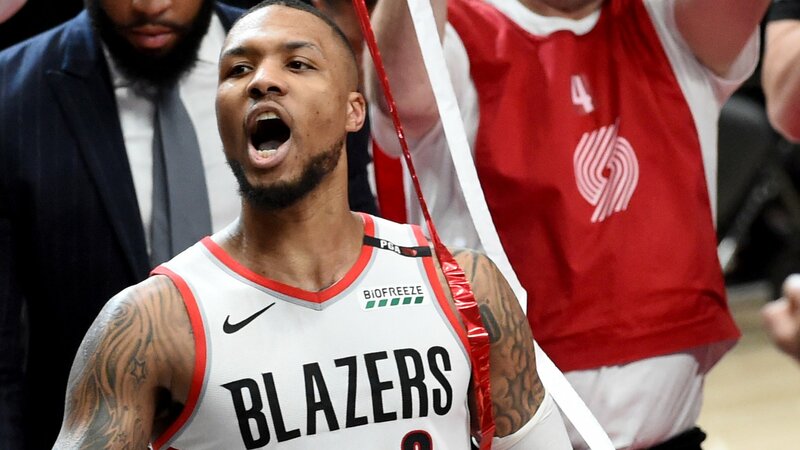 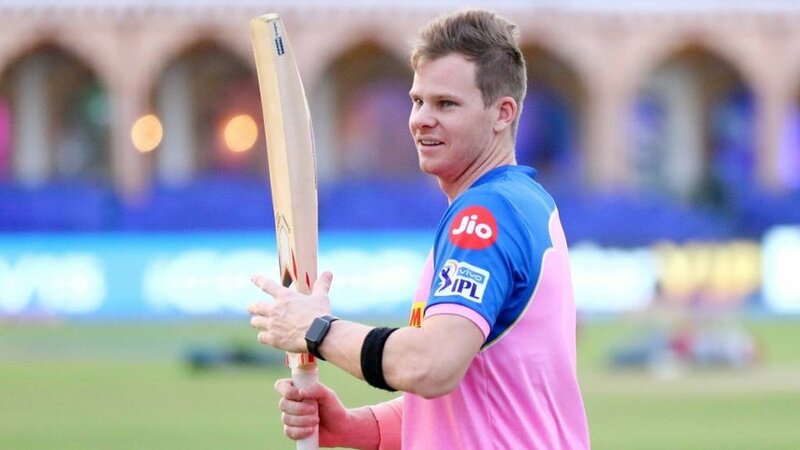 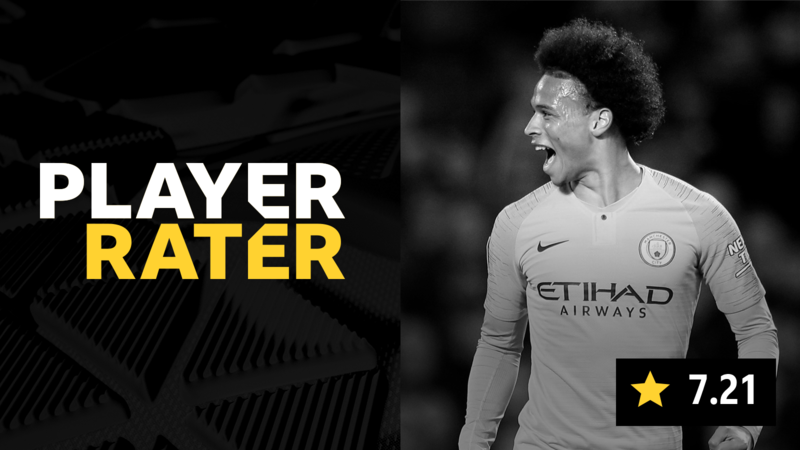 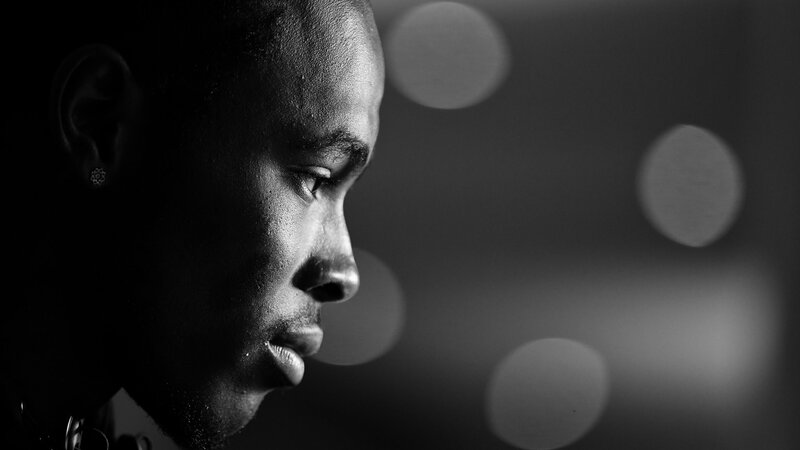 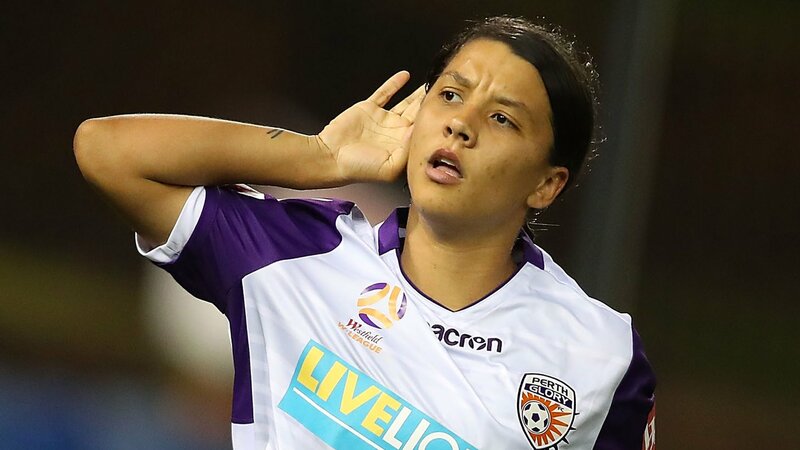 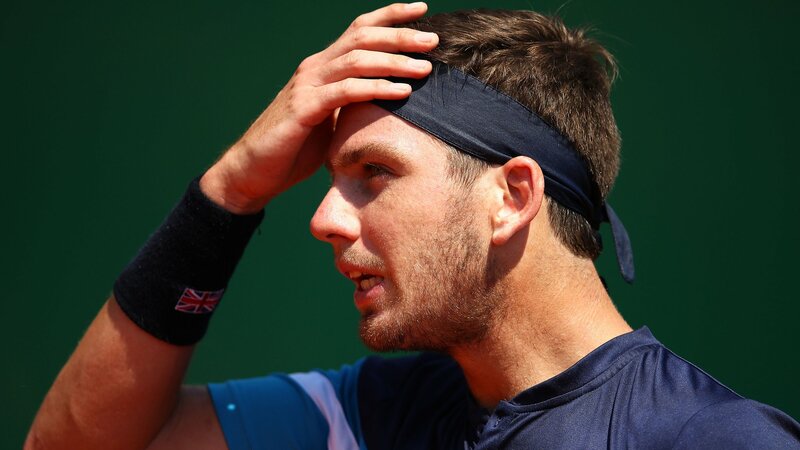 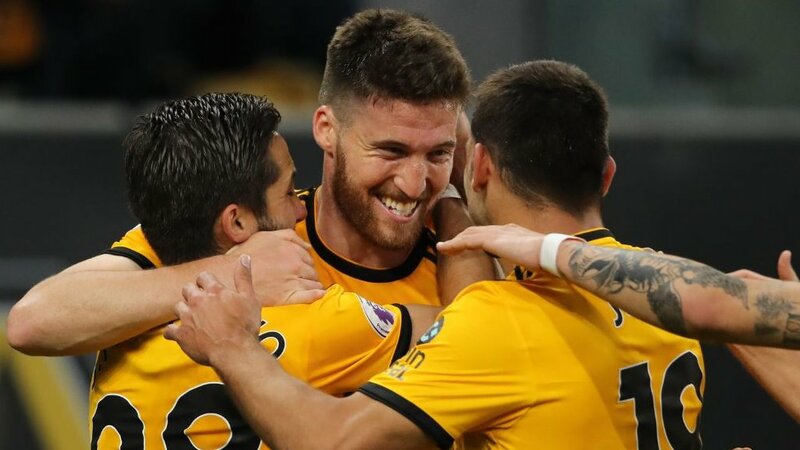 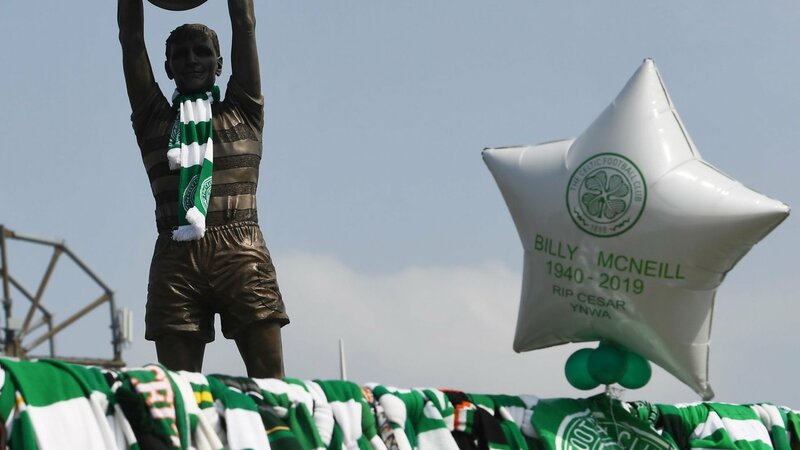 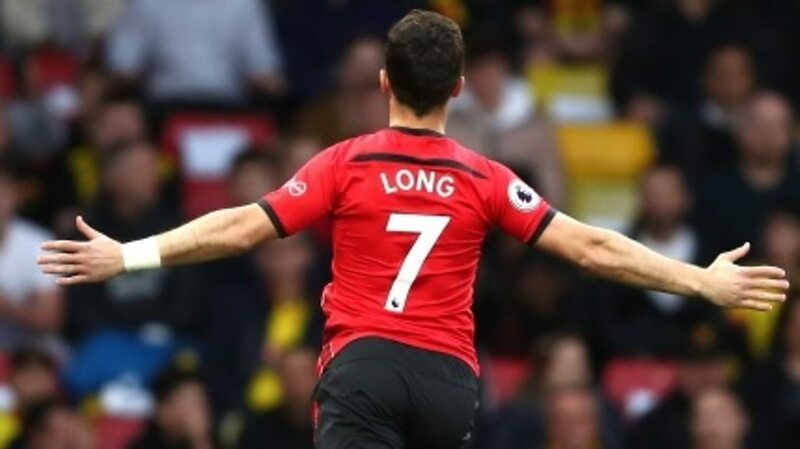 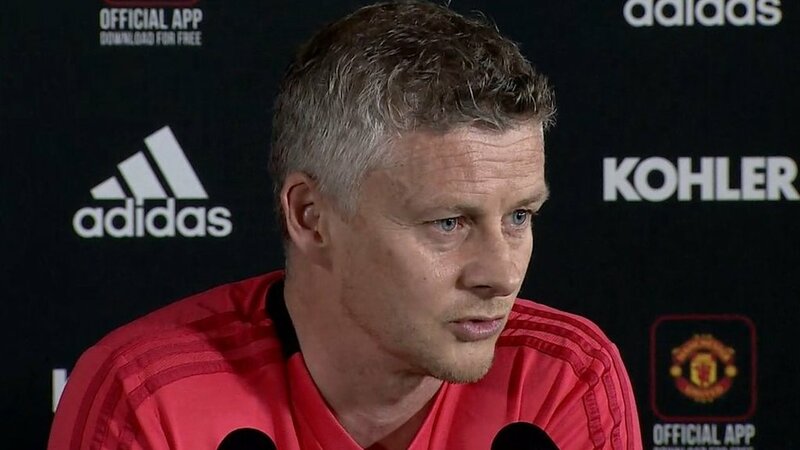 BBC Sport takes a look at what to expect in 2019. 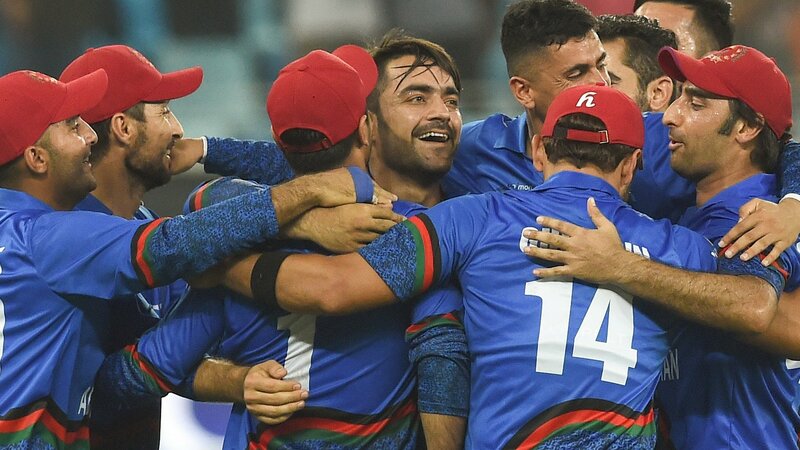 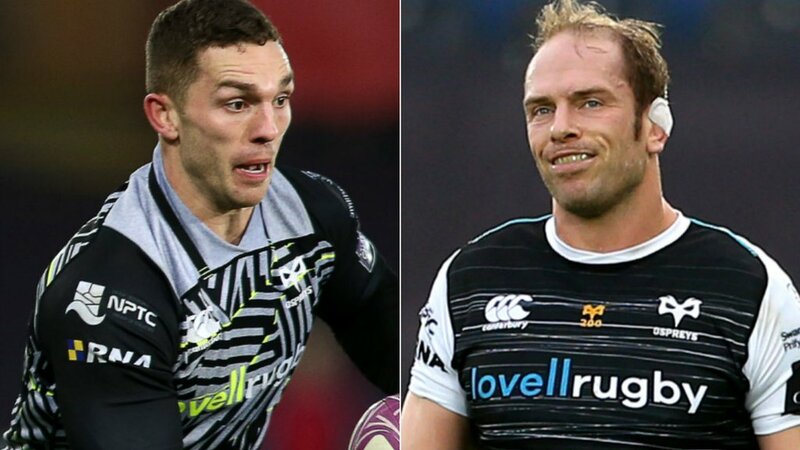 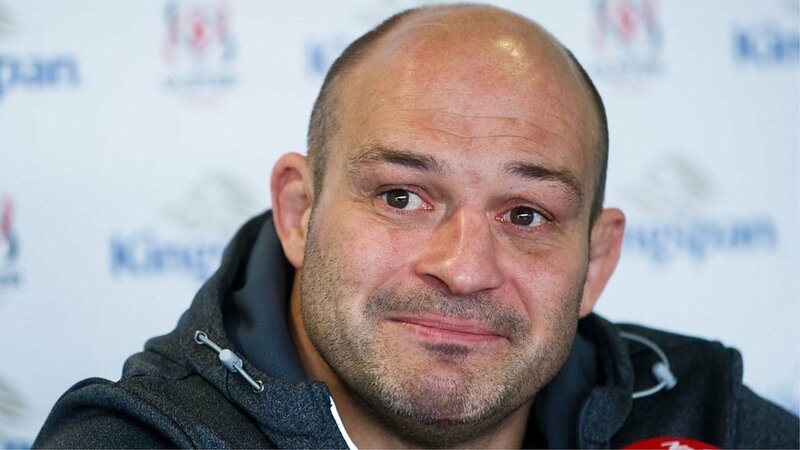 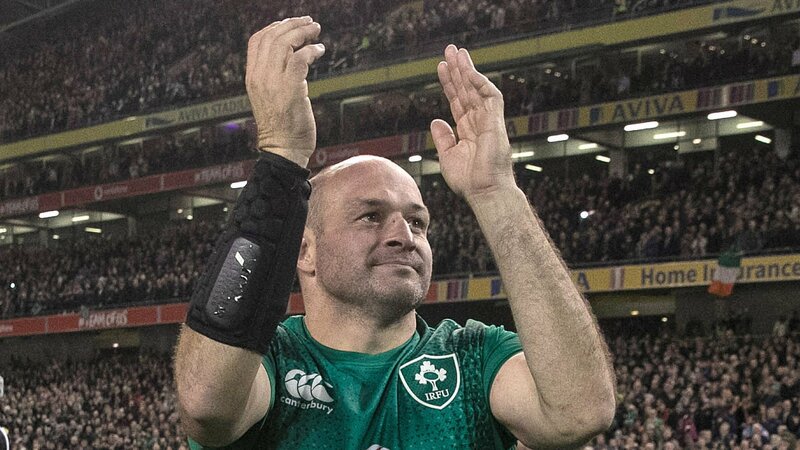 Details of the squads for the 2019 World Cup, to be held in England and Wales. 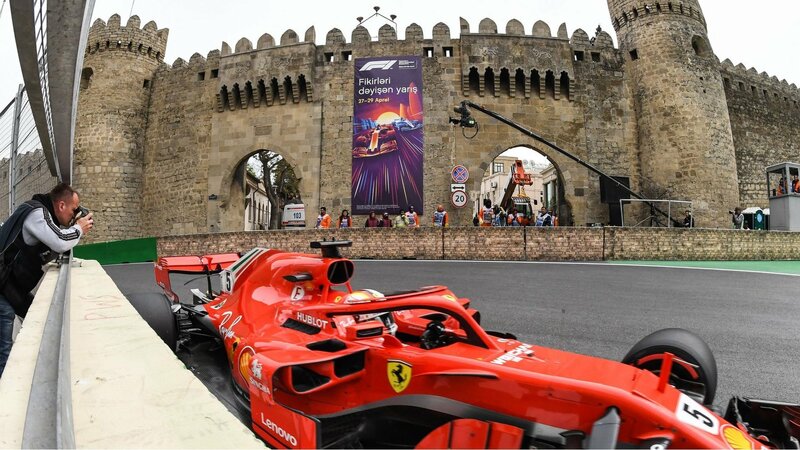 The 1,000th F1 race in China saw Lewis Hamilton ease to a routine 75th career win - but can 'bonkers' Baku spring more shocks? 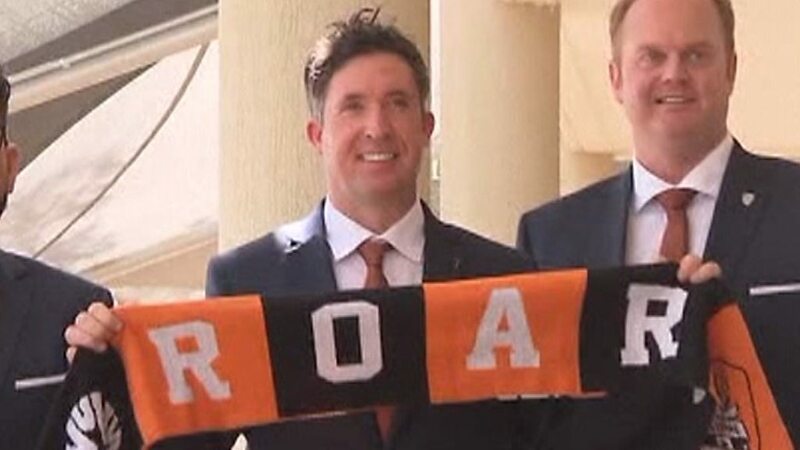 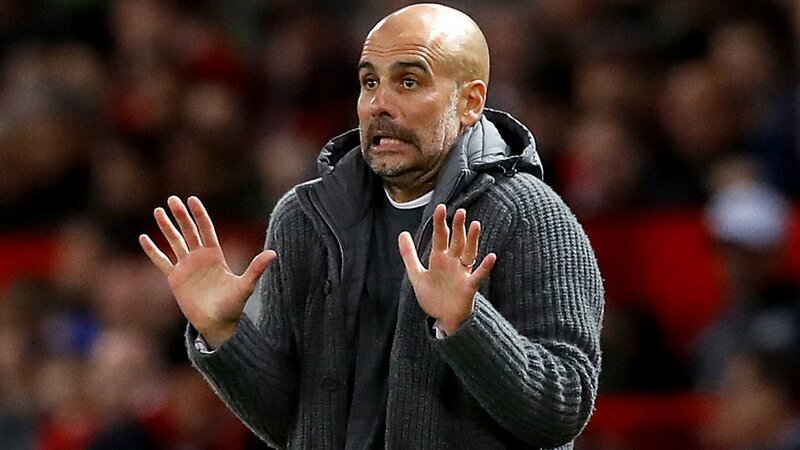 Former Liverpool striker Robbie Fowler says coaching Brisbane Roar is a "massive opportunity" and that his lack of managerial experience "doesn't matter". 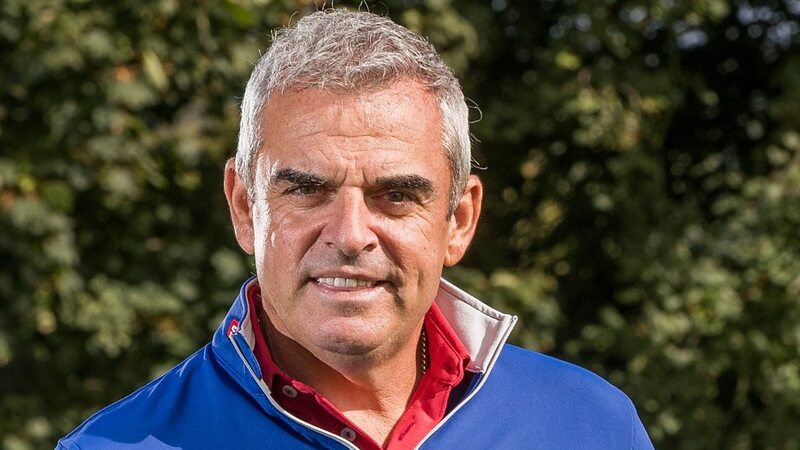 Tournament host Paul McGinley says he wants to encourage a "festival feeling" around this year's Irish Open at Lahinch from 4-7 July. 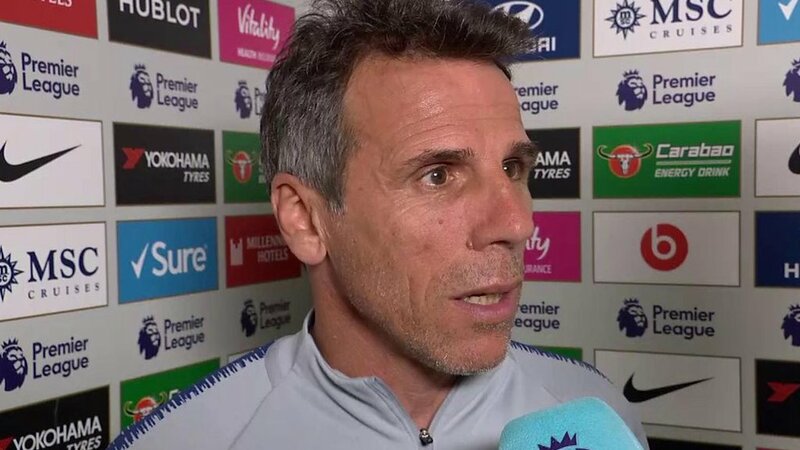 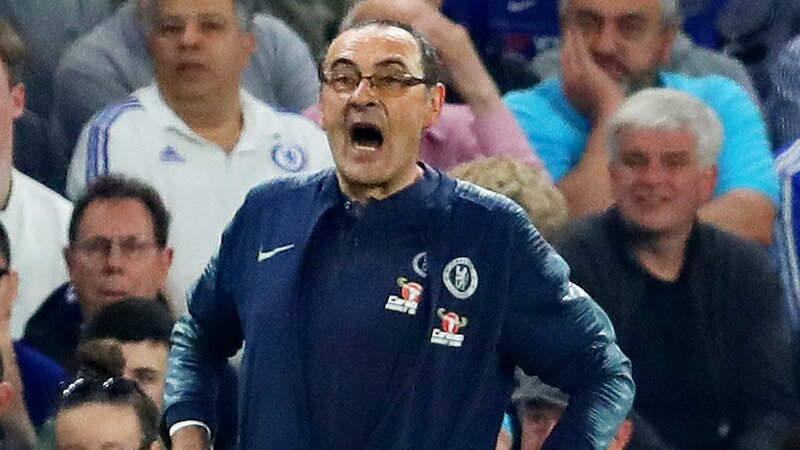 Chelsea assistant first-team coach Gianfranco Zola says the Blues were "very unhappy" with "too much time-wasting" by Burnley after the Blues were held 2-2 at Stamford Bridge. 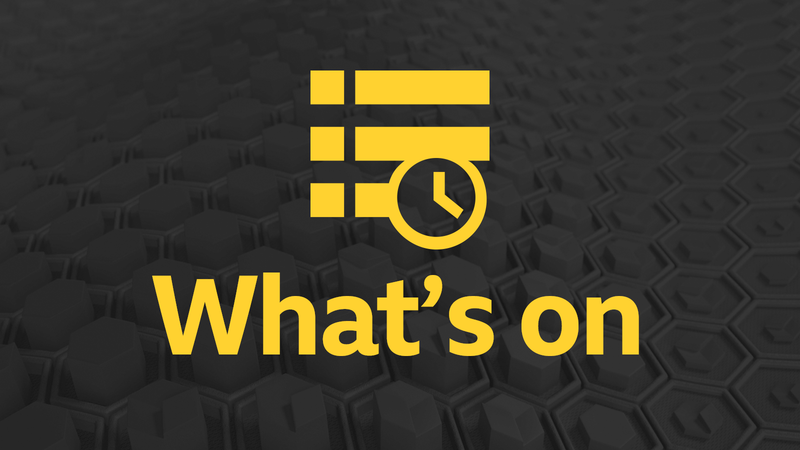 The Community Info for Malsis School not only gives you instant access to live local info, news and reviews around Malsis School but also everything 'you didn't know you didn't know'!